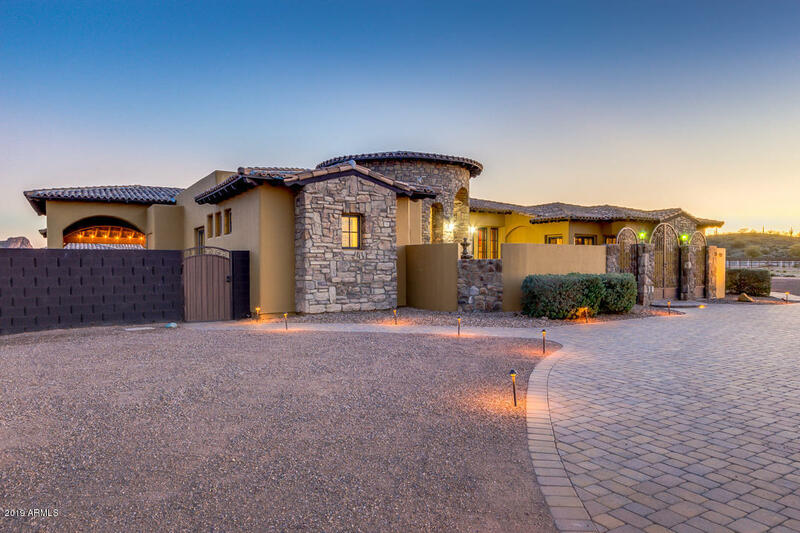 This estate is absolutely incredible! 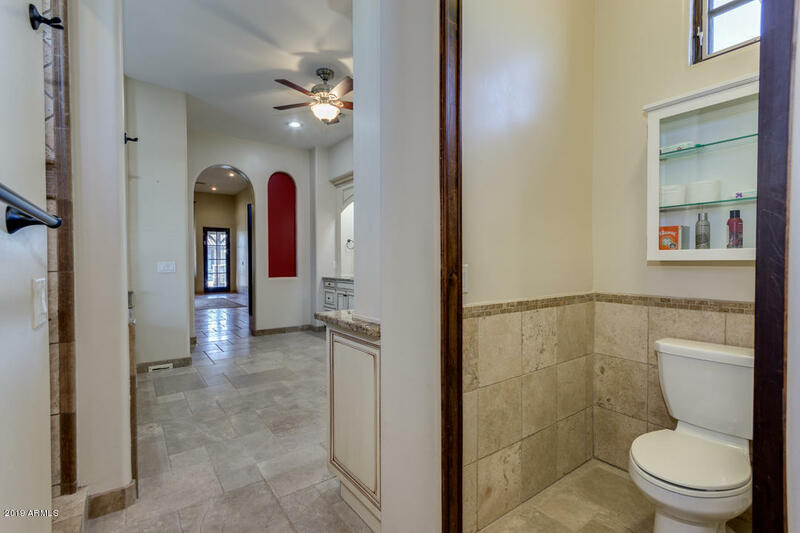 Make sure to look at every picture and the video. 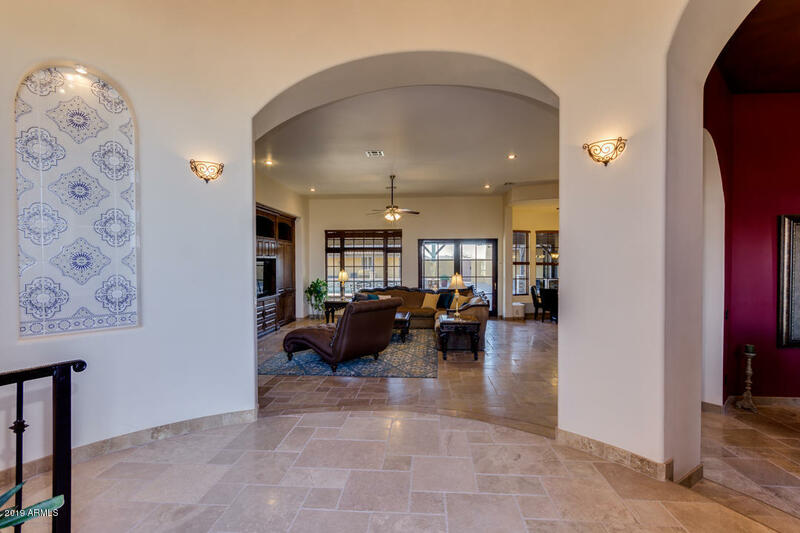 Let's start with the immaculate inside of the home. 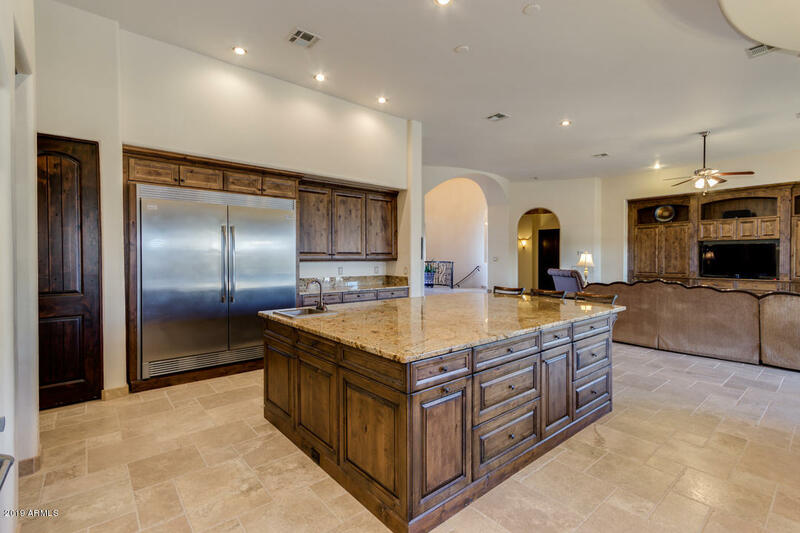 Chef's kitchen is an understatement. 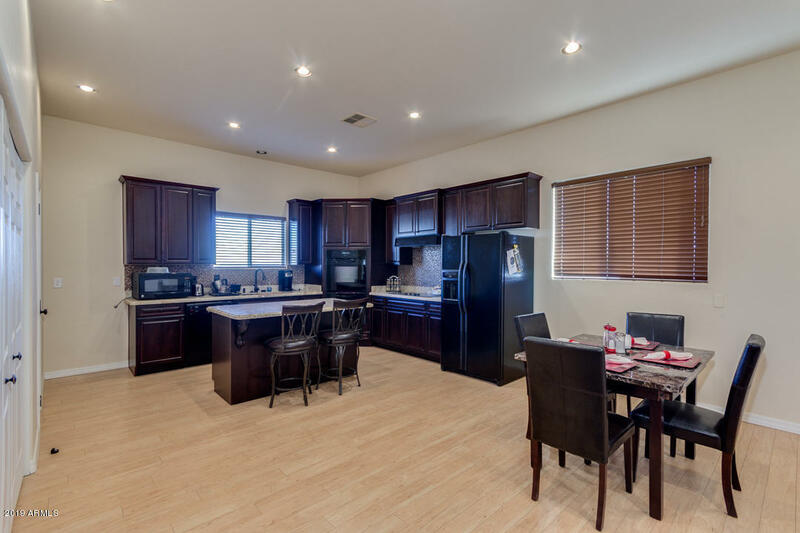 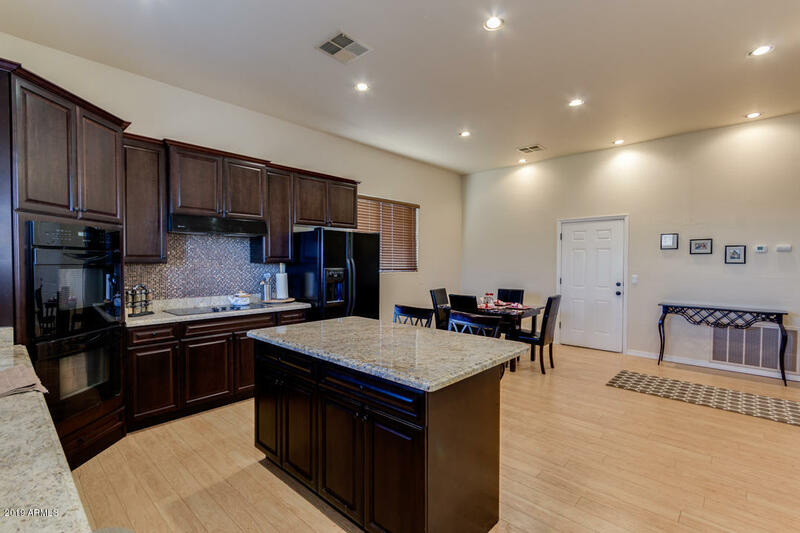 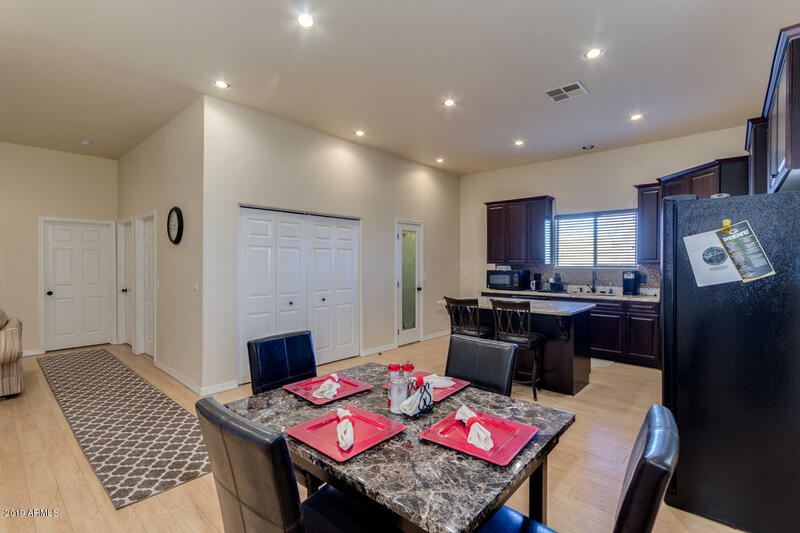 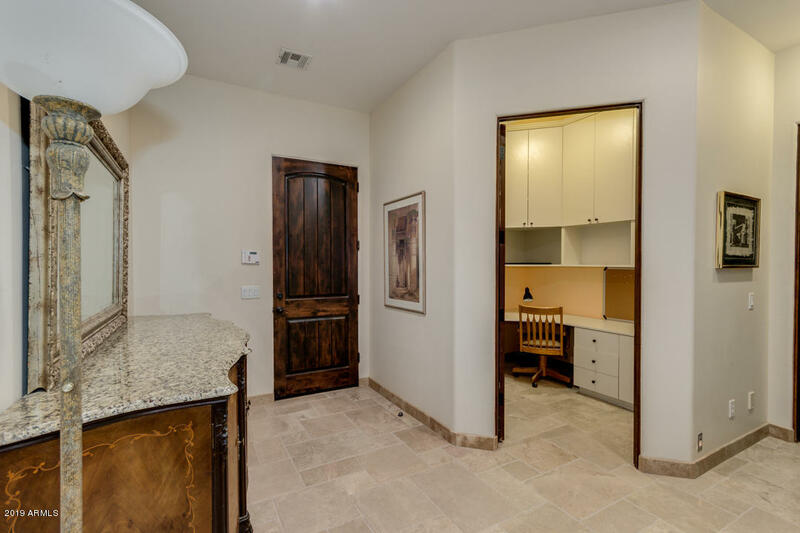 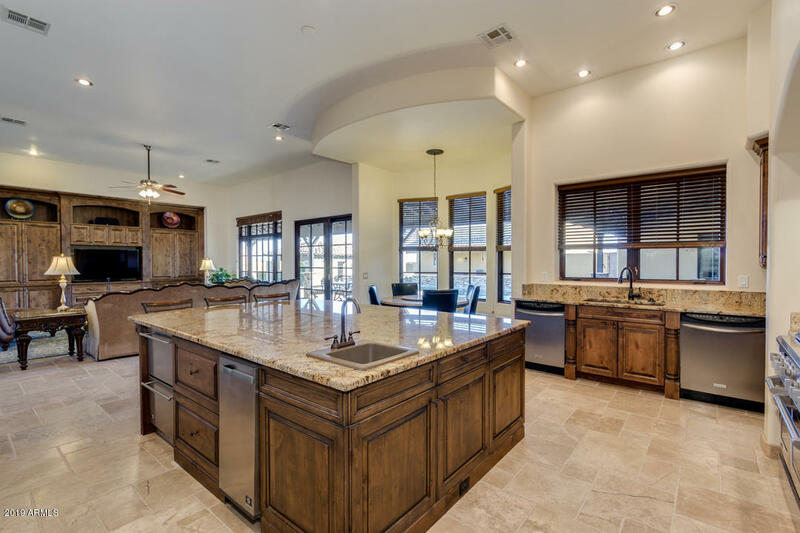 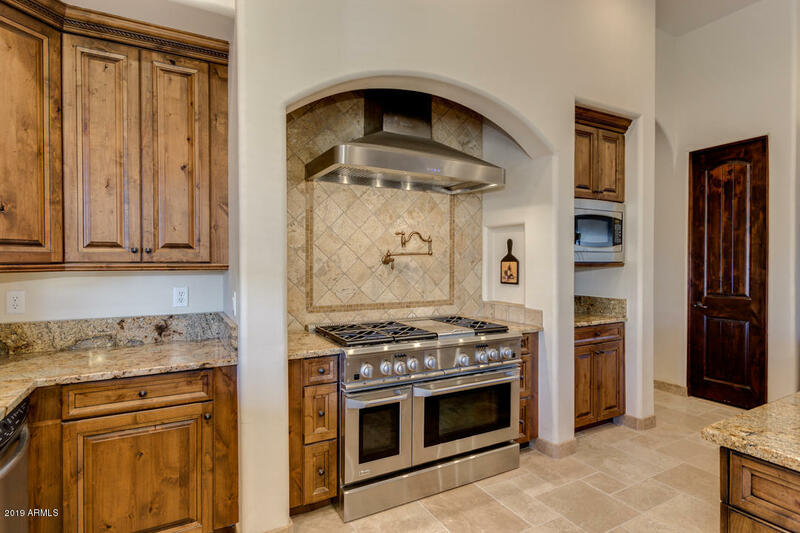 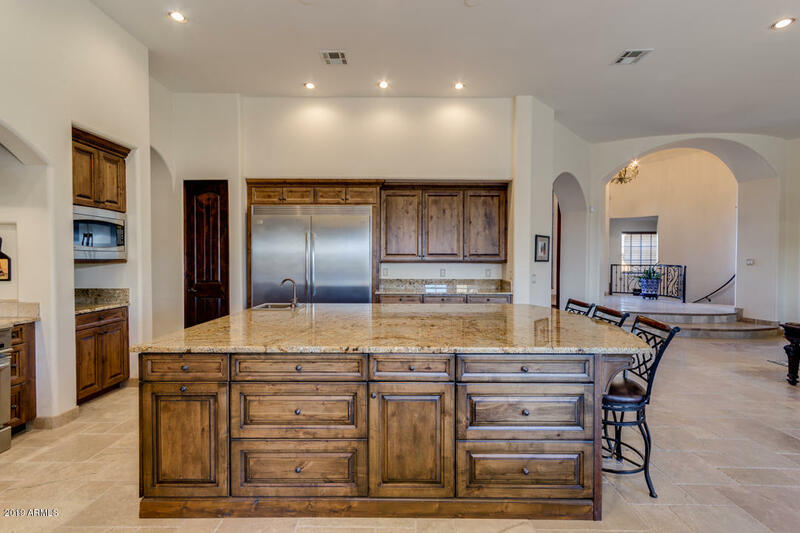 Beautiful range, great built in refrigerator, HUGE island, and wonderful nook. 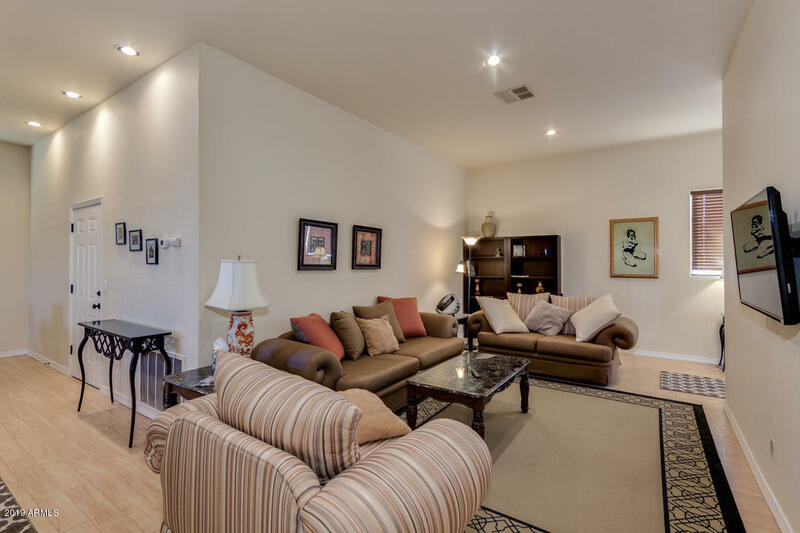 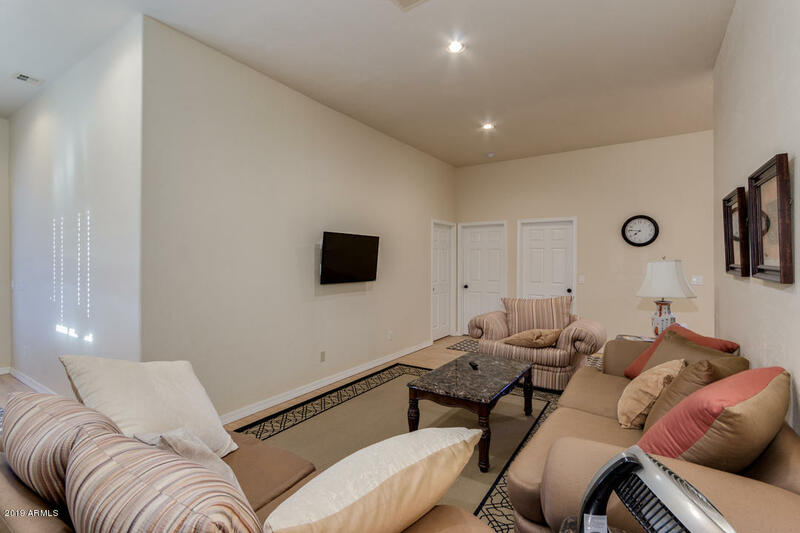 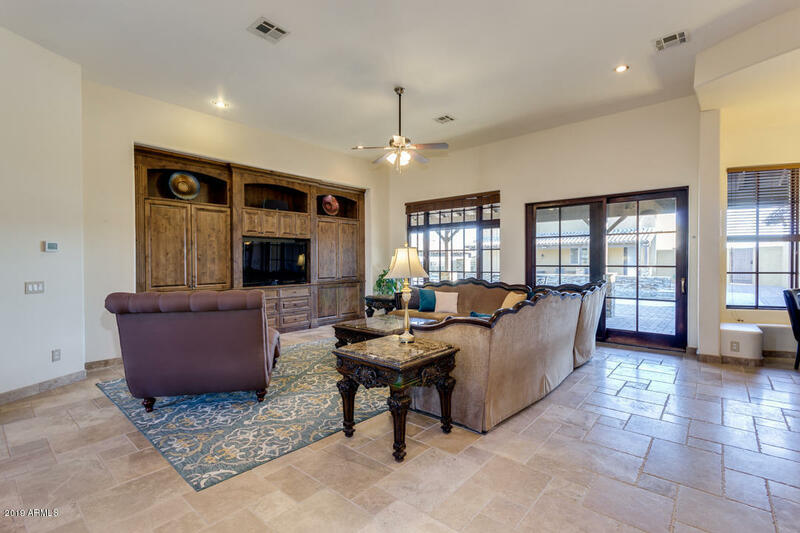 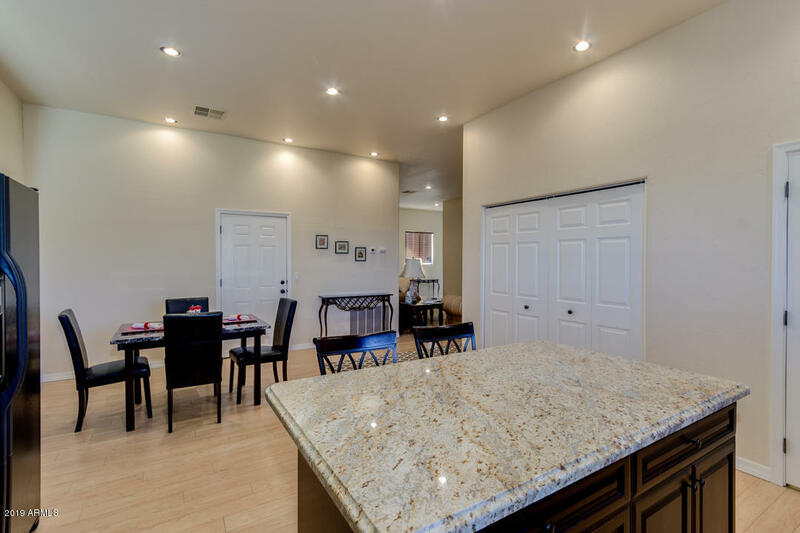 Great room is a perfect space to entertain family and friends. 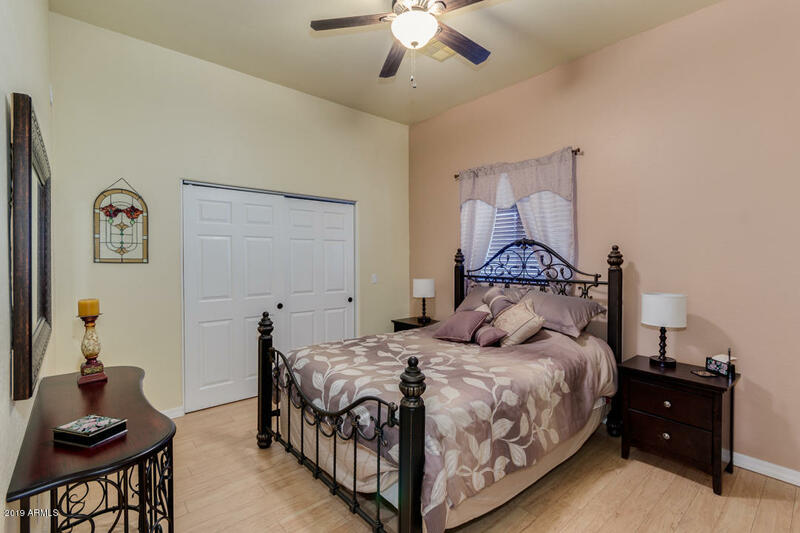 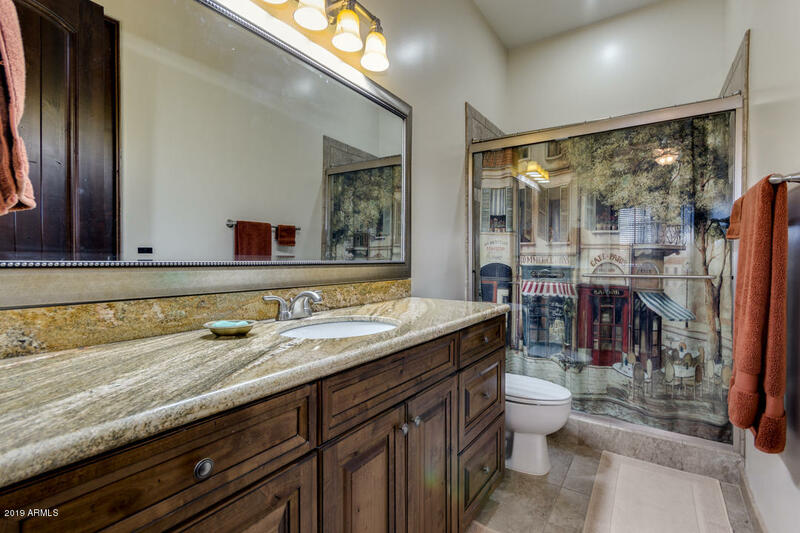 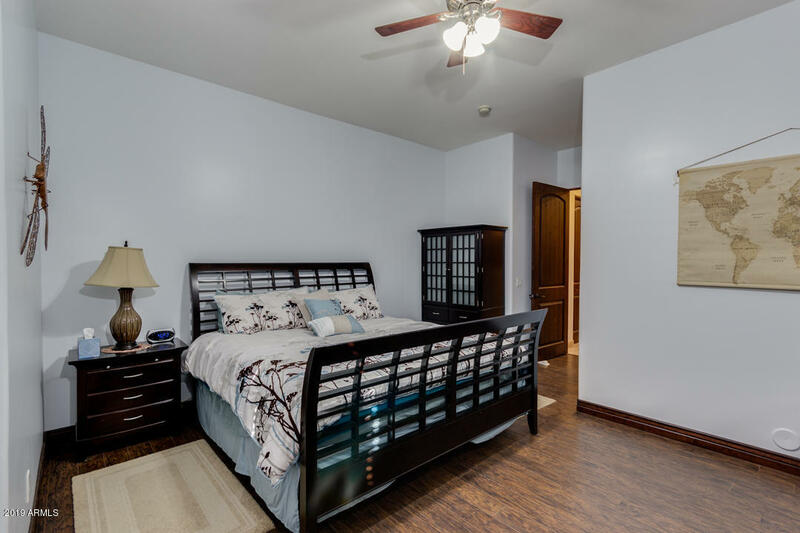 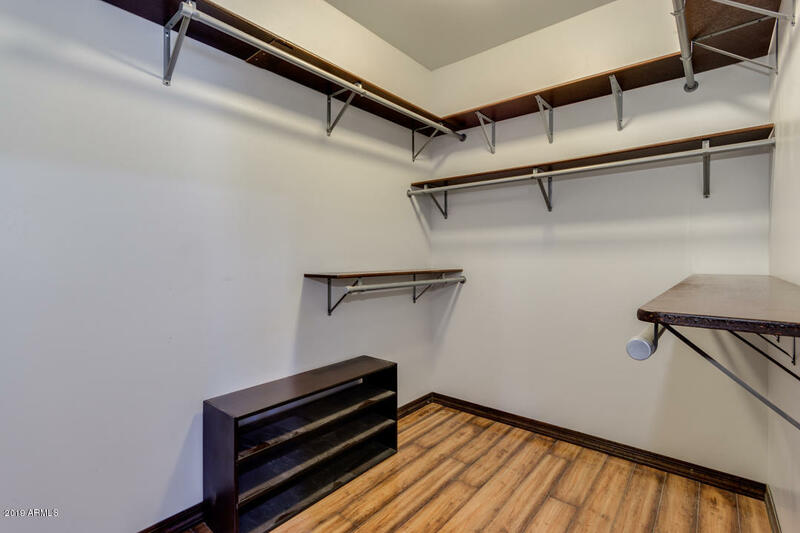 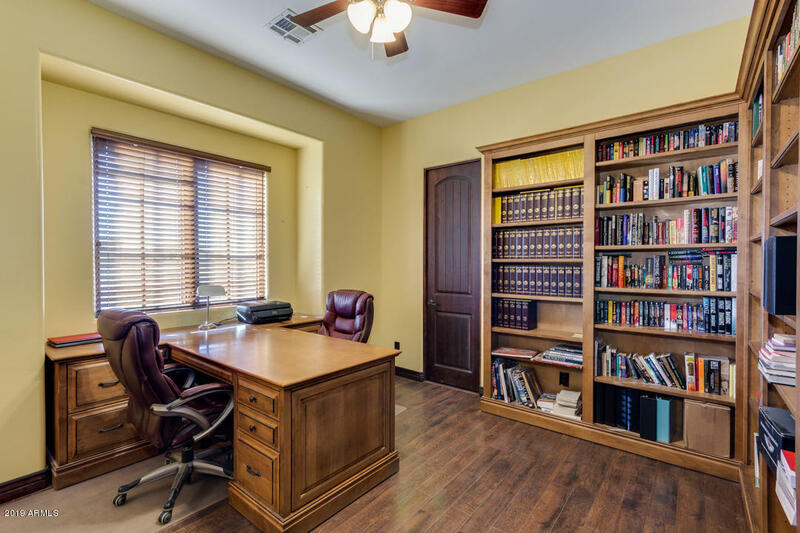 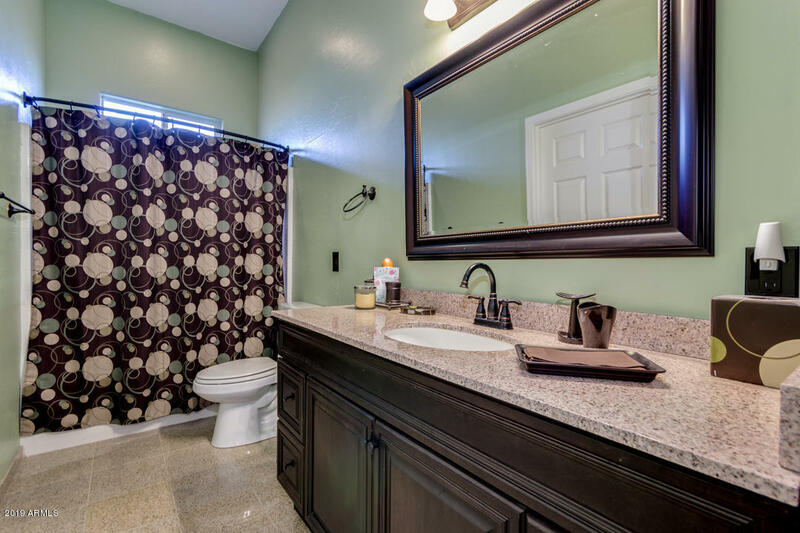 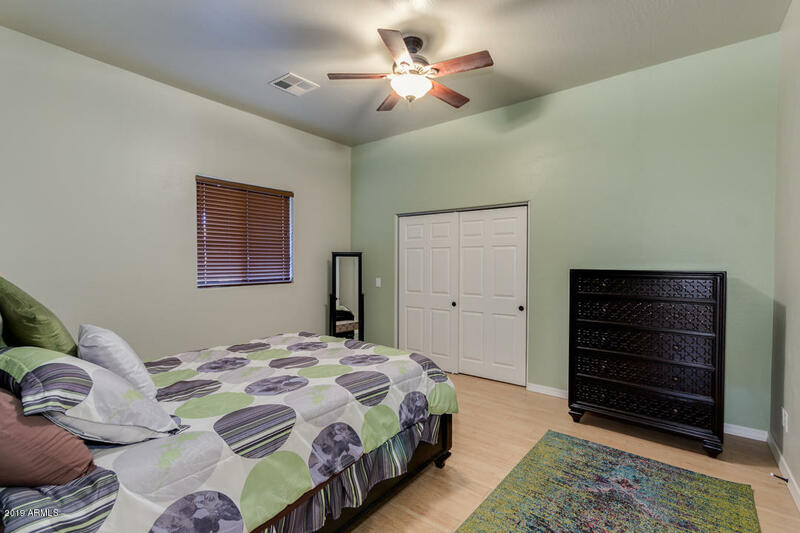 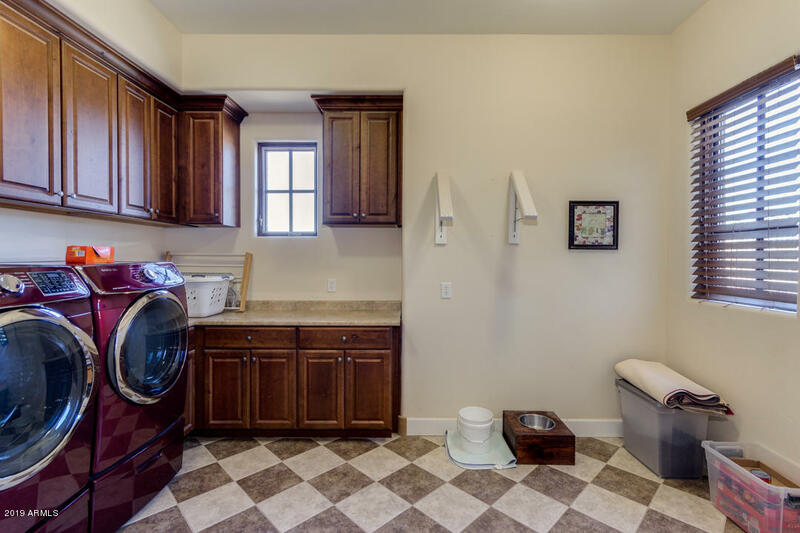 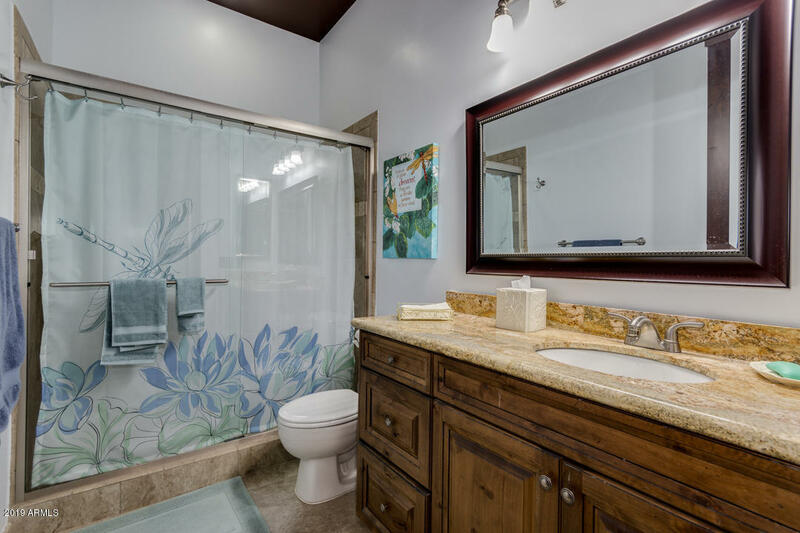 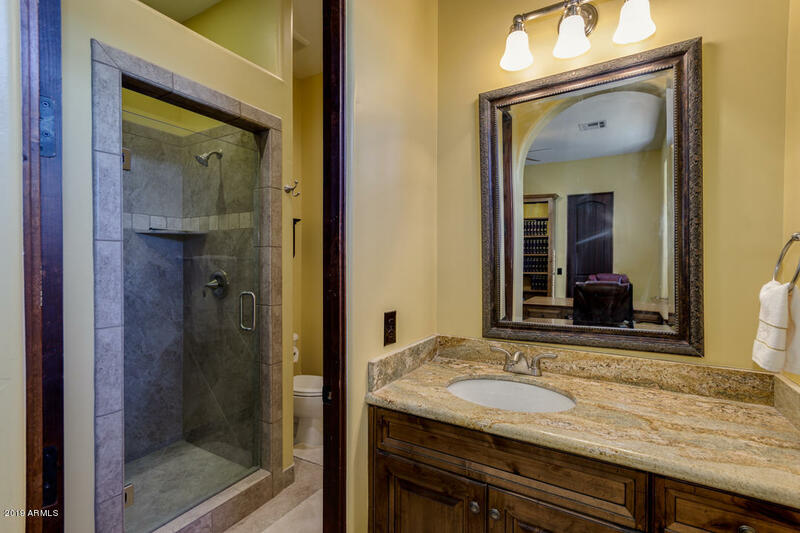 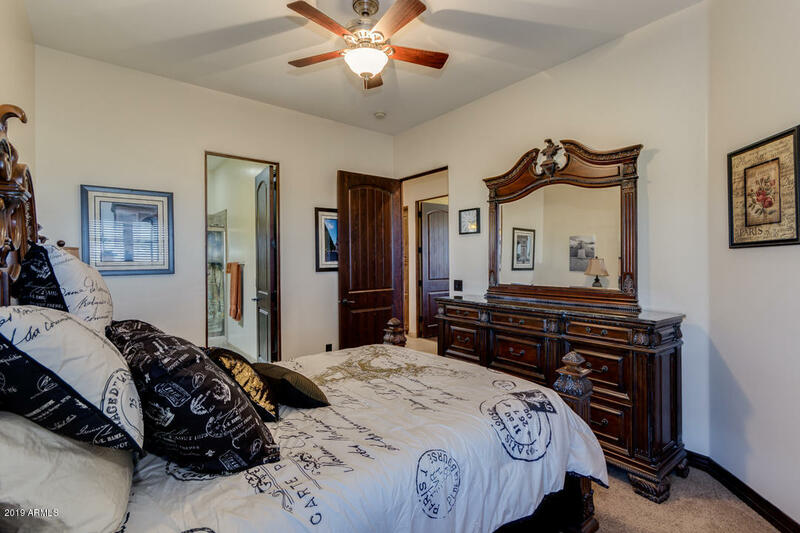 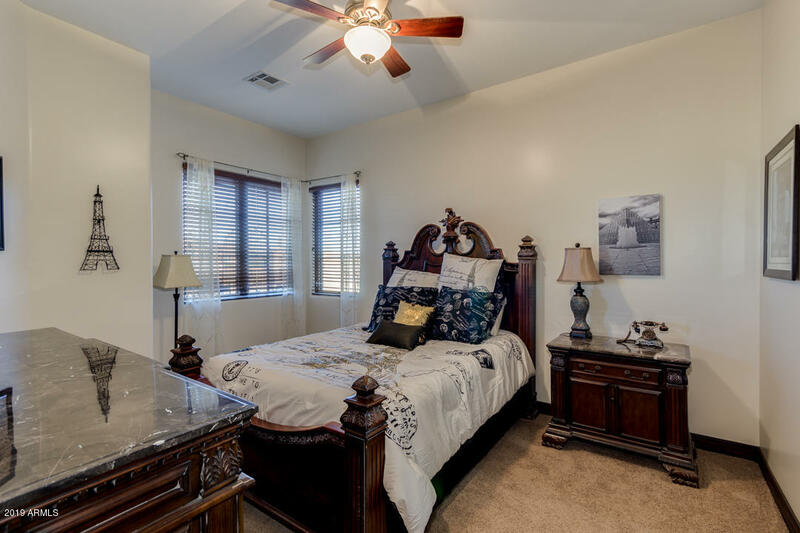 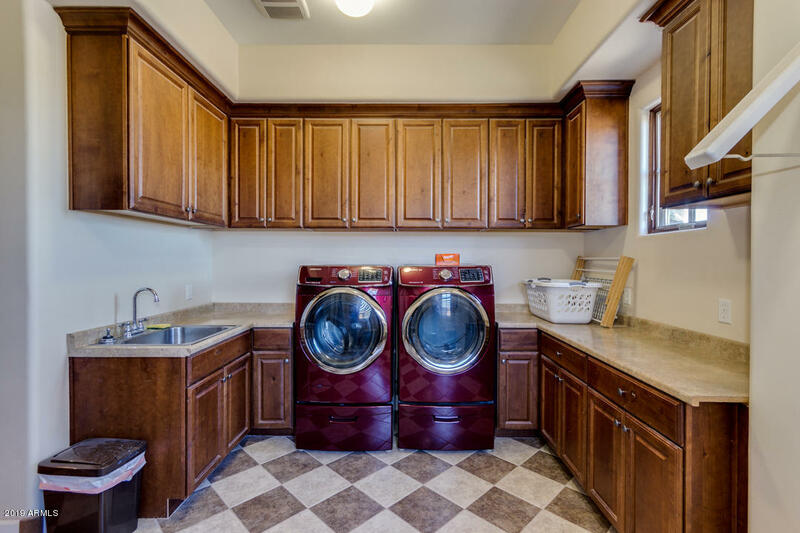 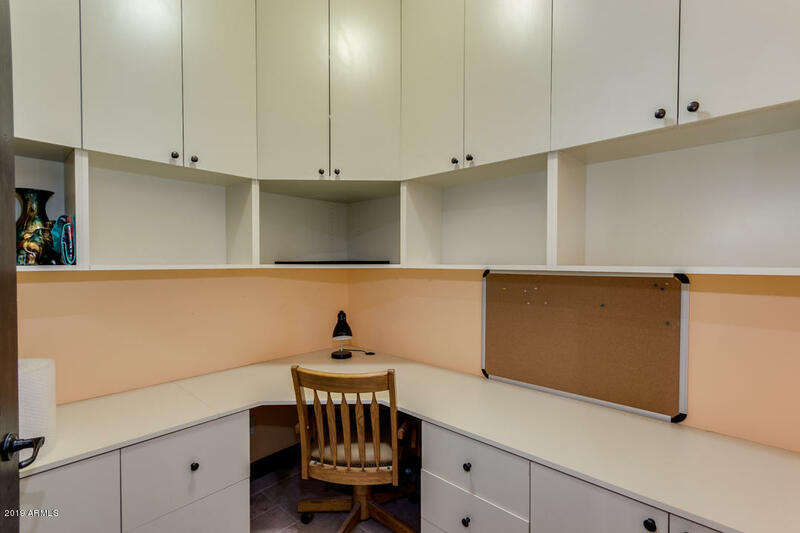 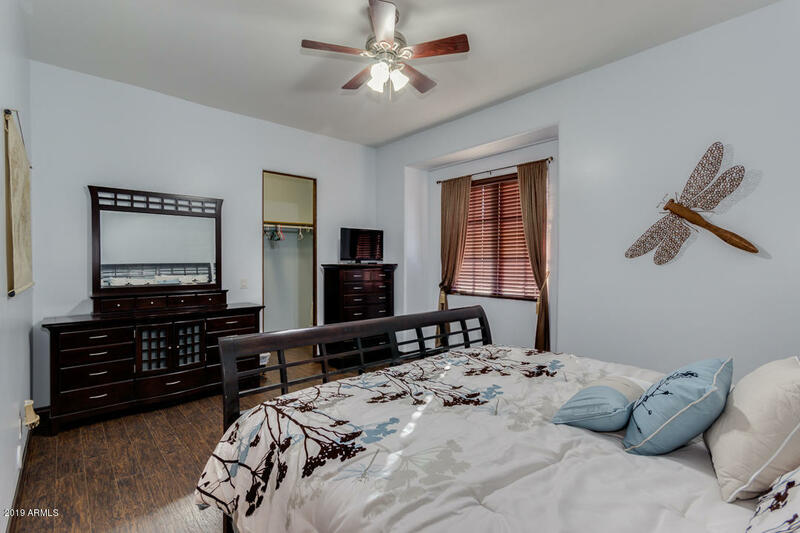 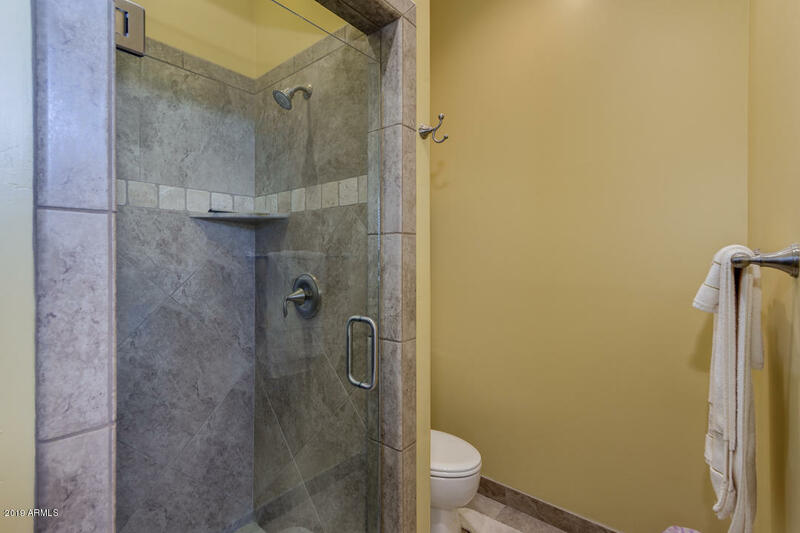 You will be impressed with the master bedroom and bathroom with great closet space and plenty of room. 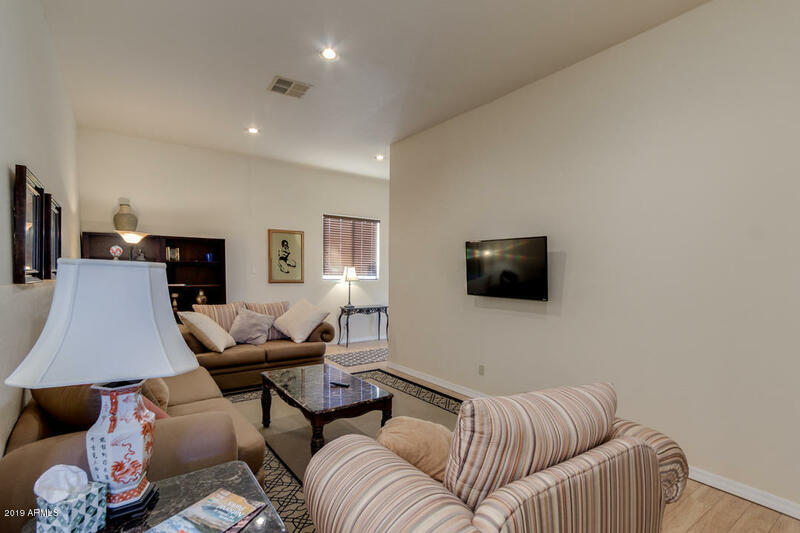 The split floor plan will allow you to relax in the master while other people in the home are doing whatever they please. 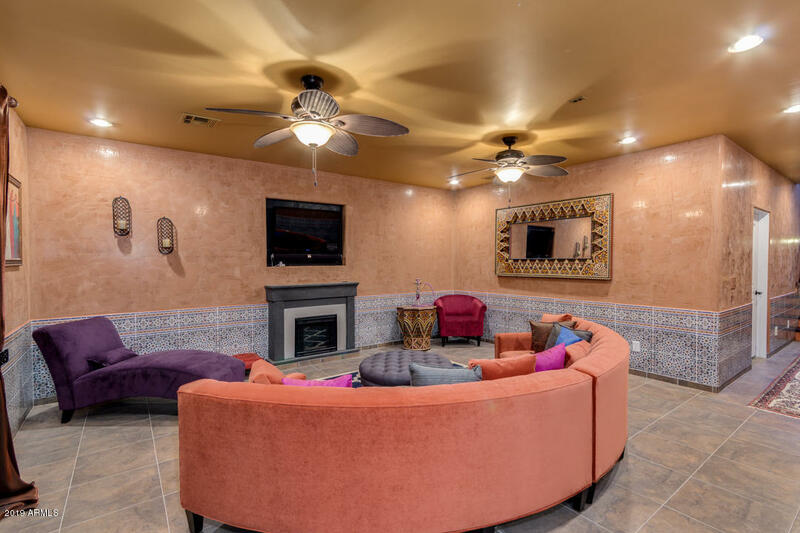 The basement is awesome. 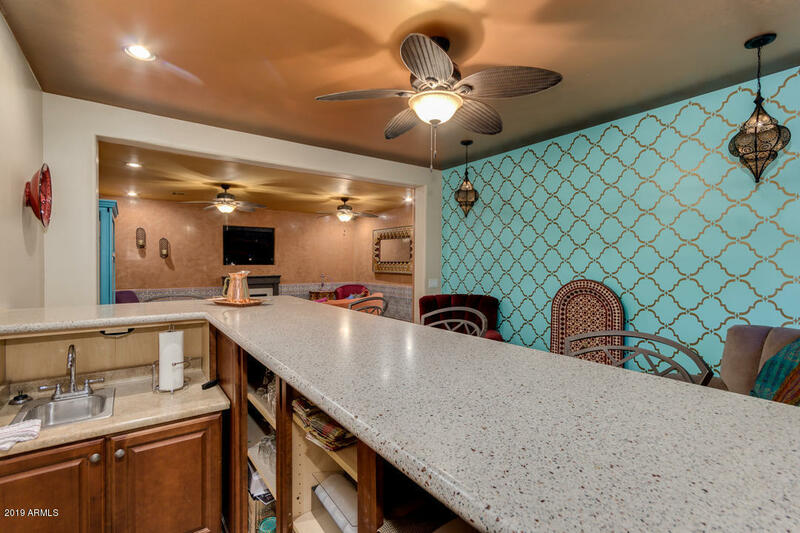 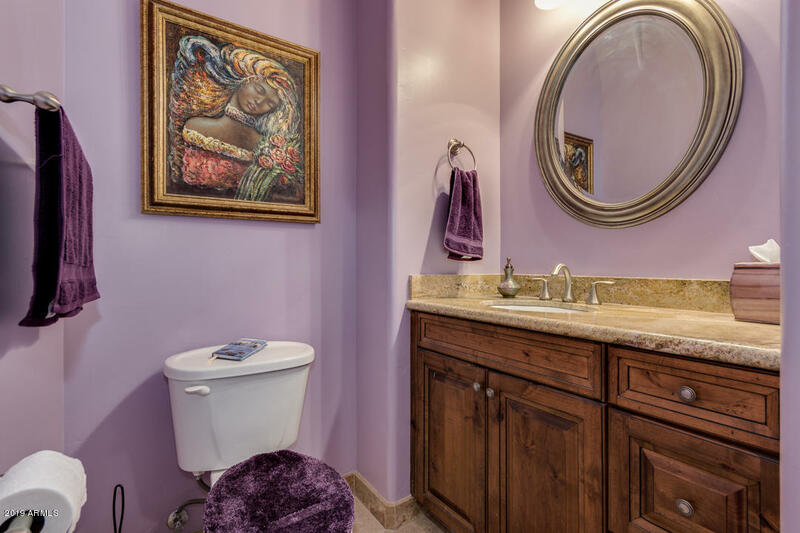 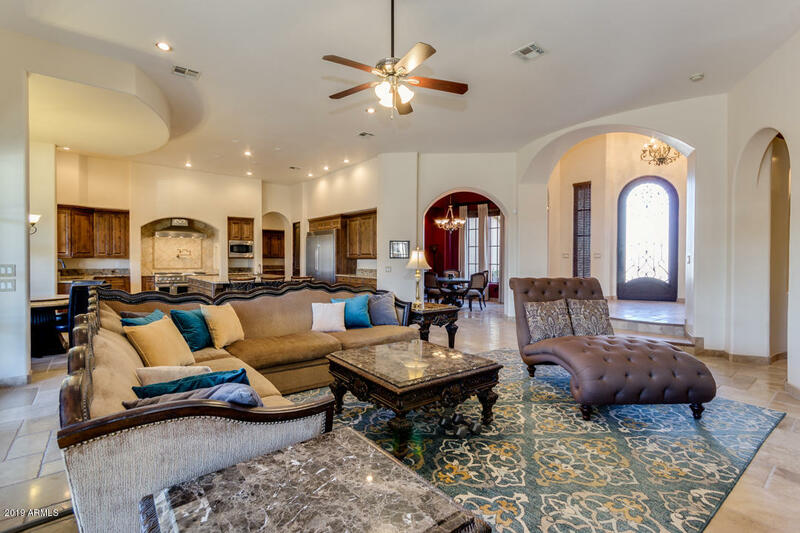 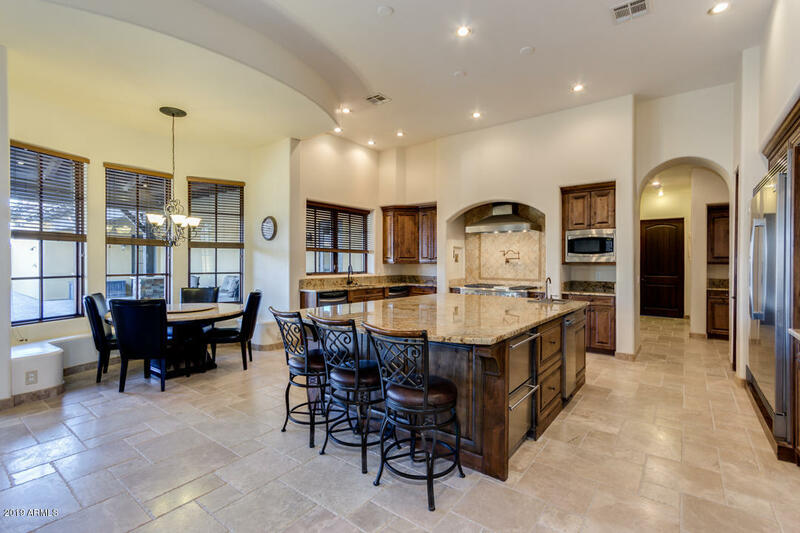 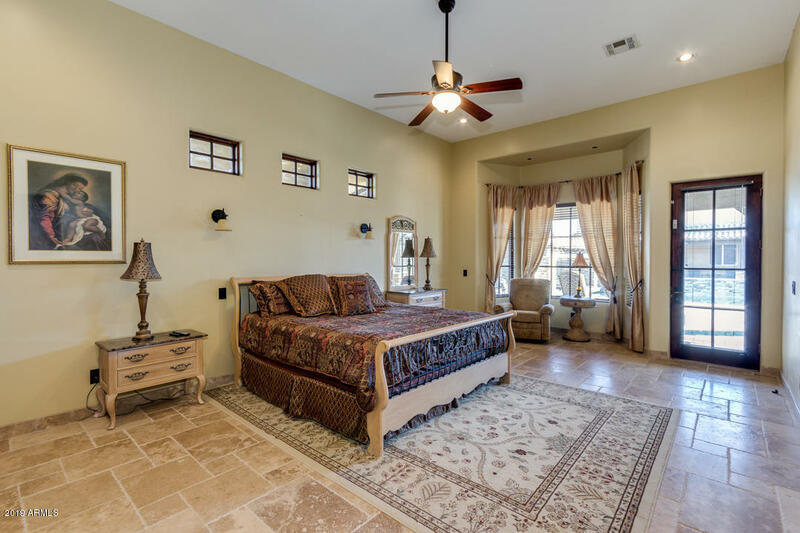 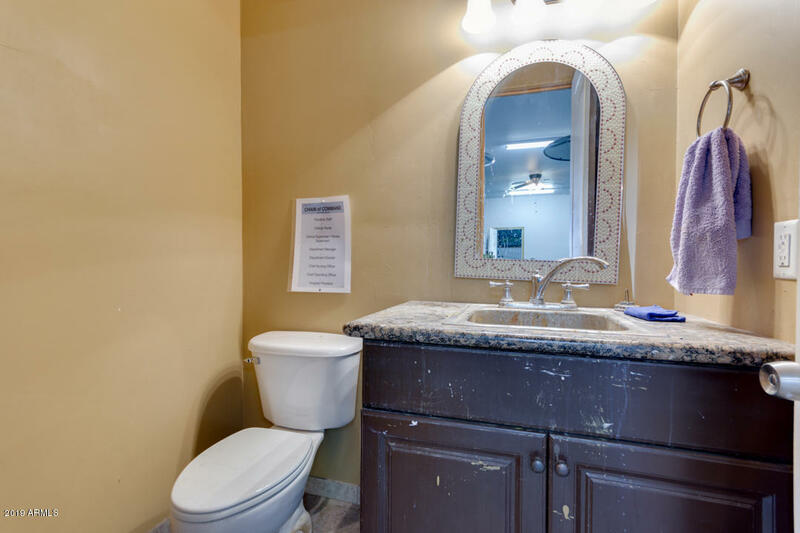 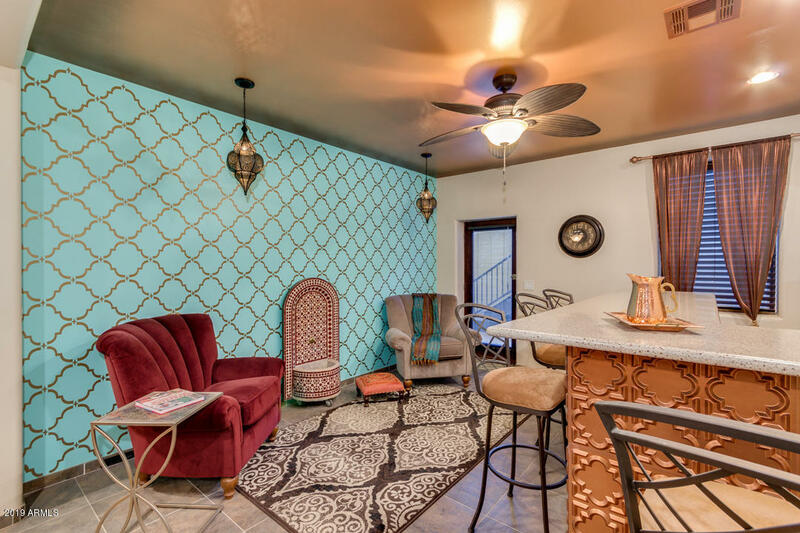 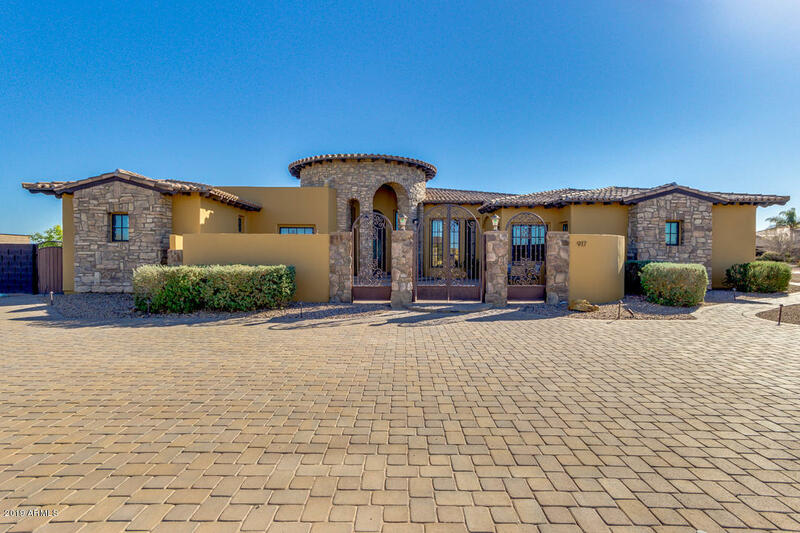 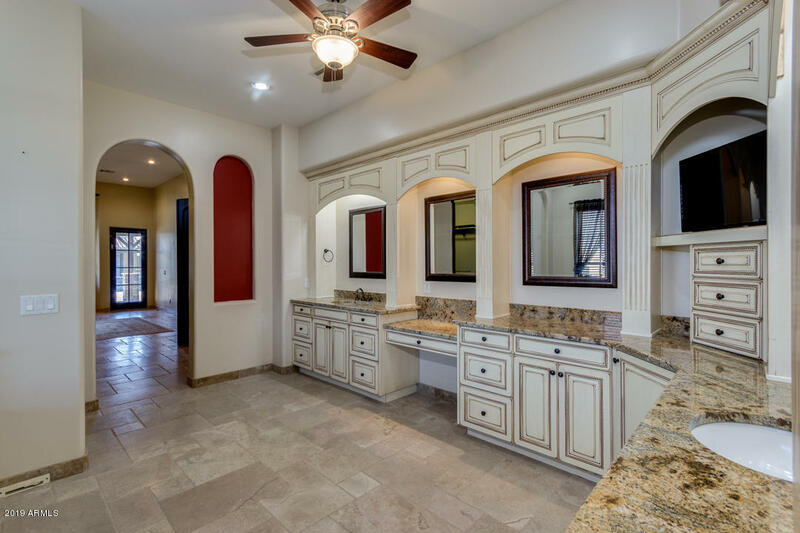 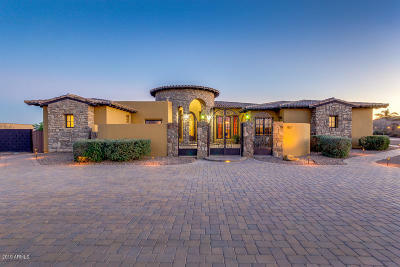 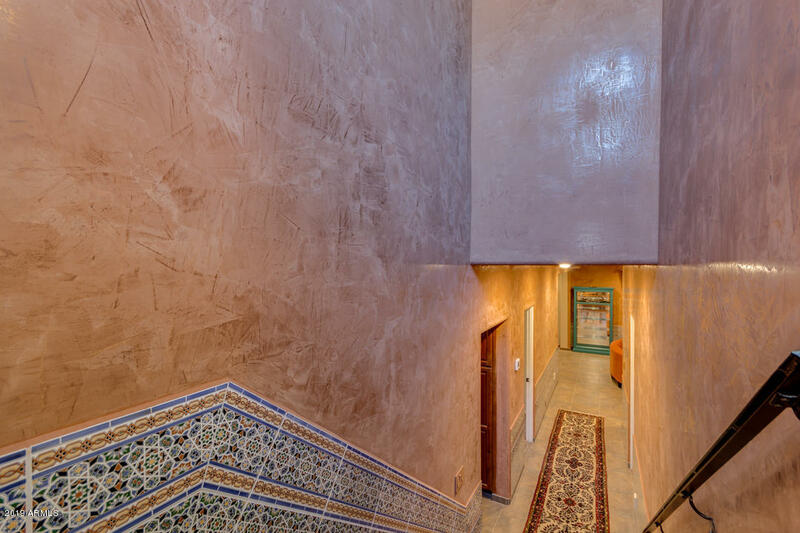 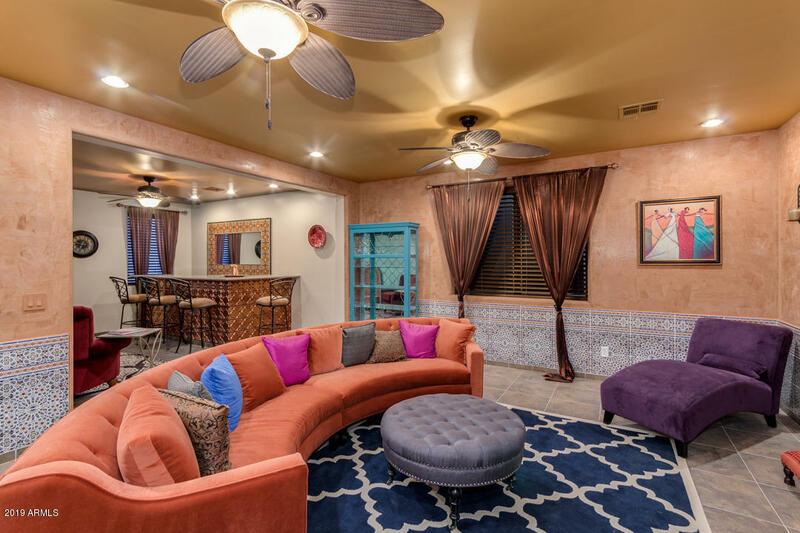 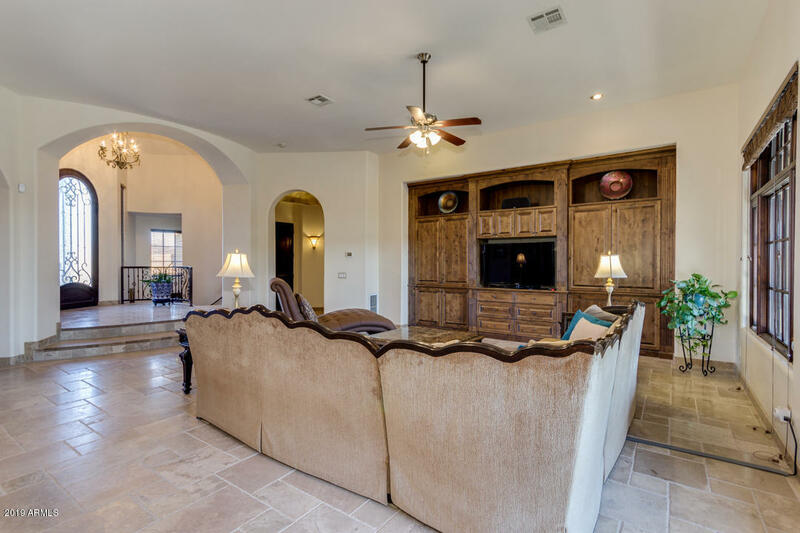 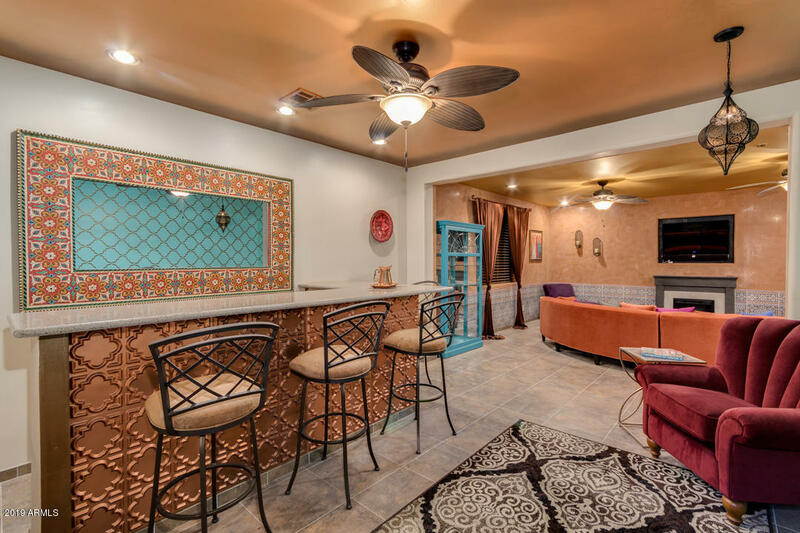 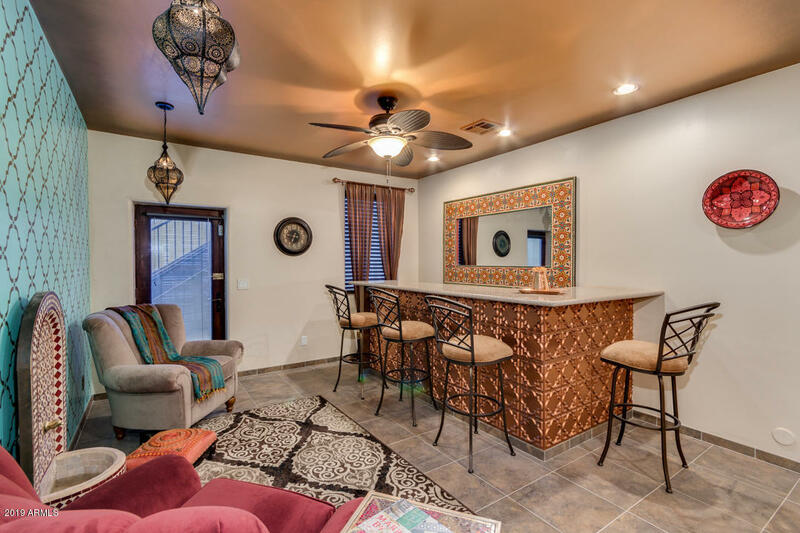 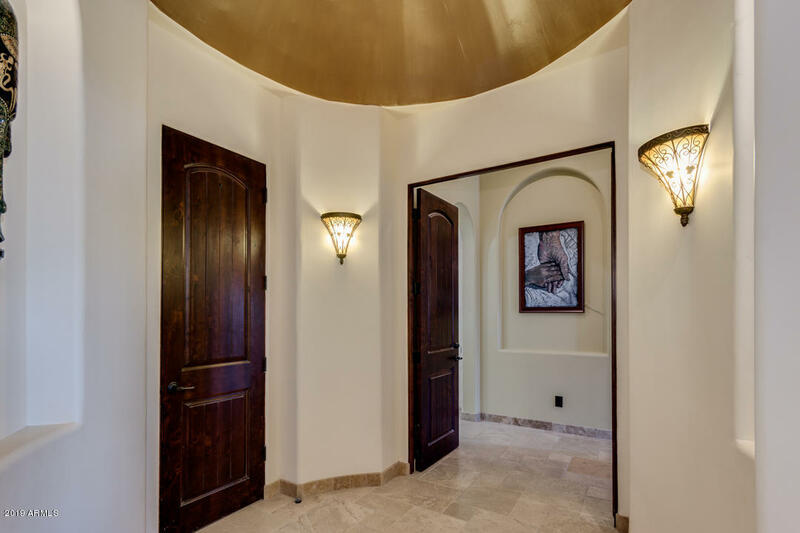 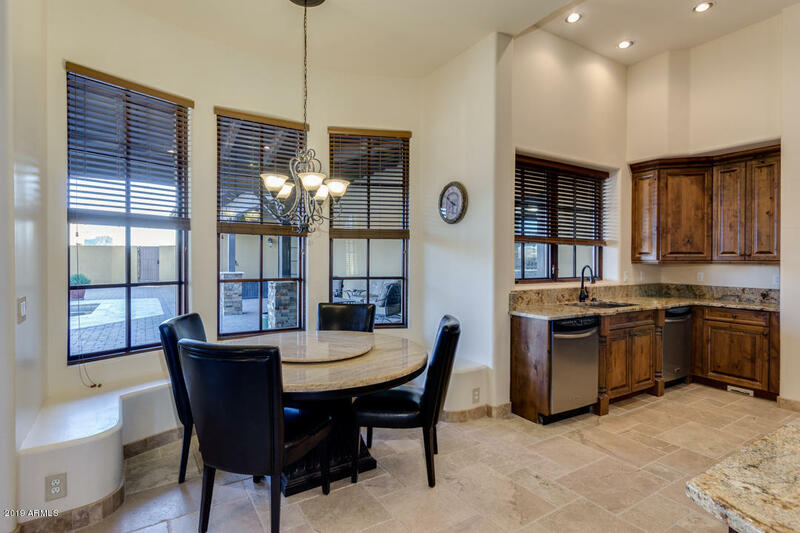 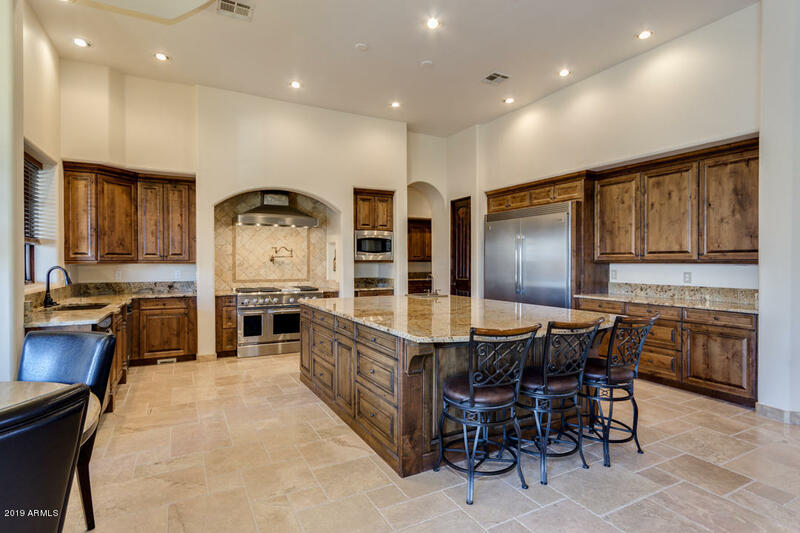 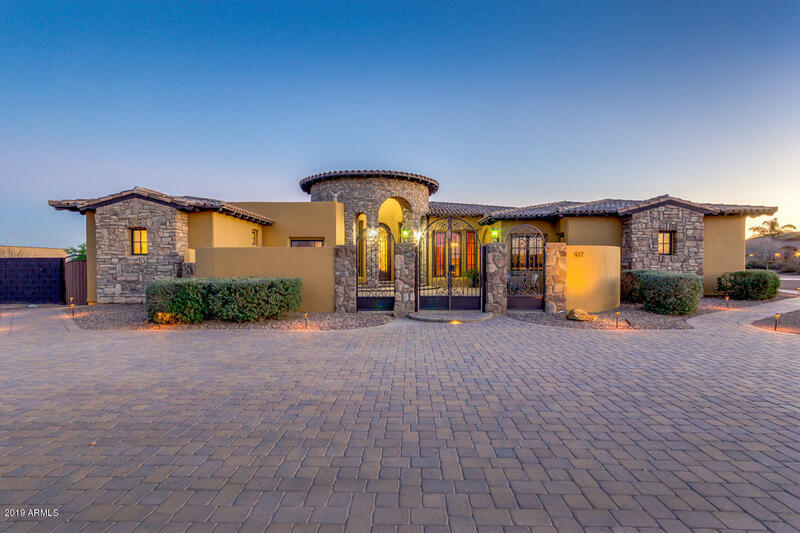 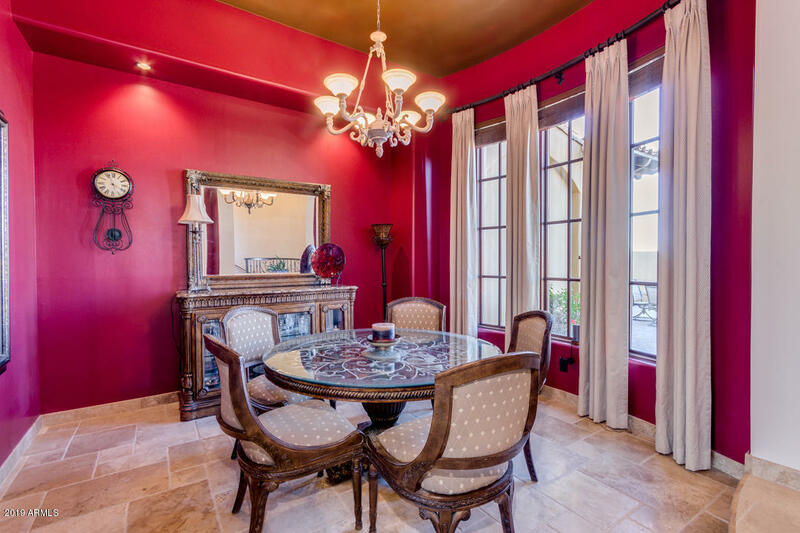 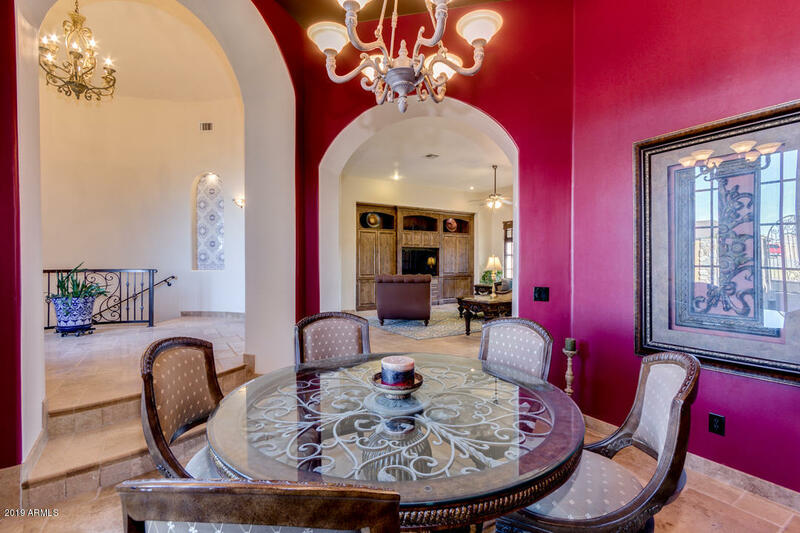 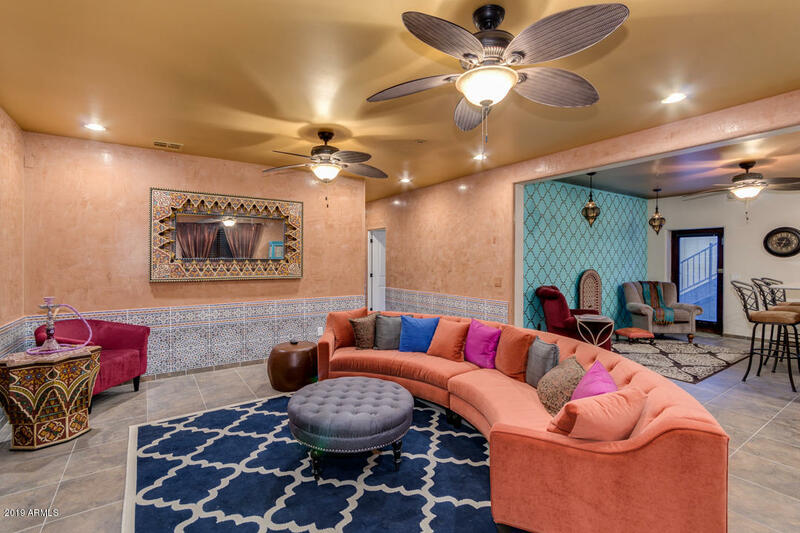 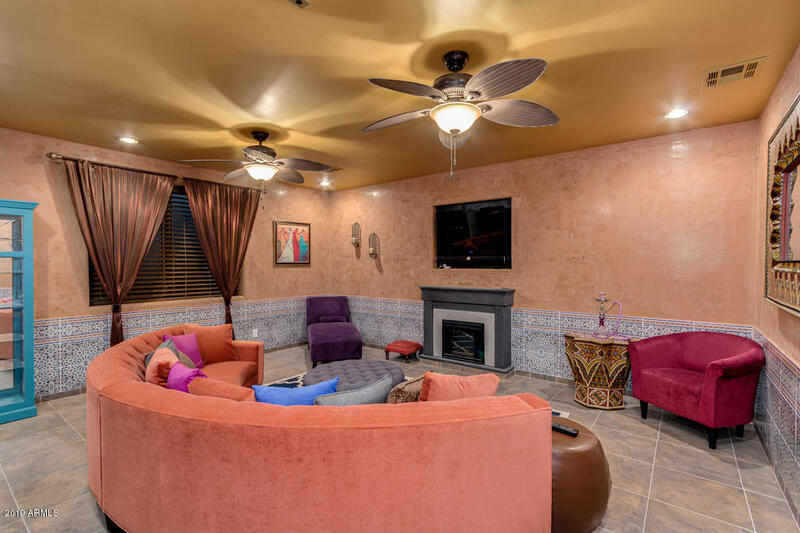 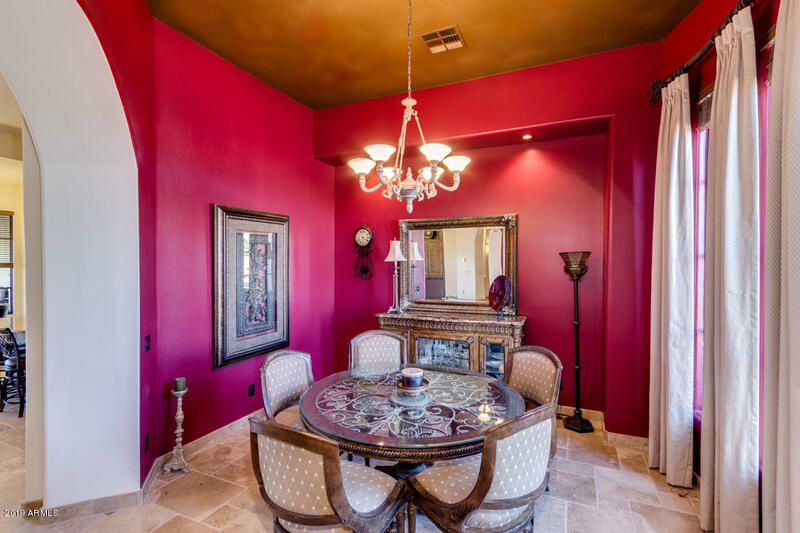 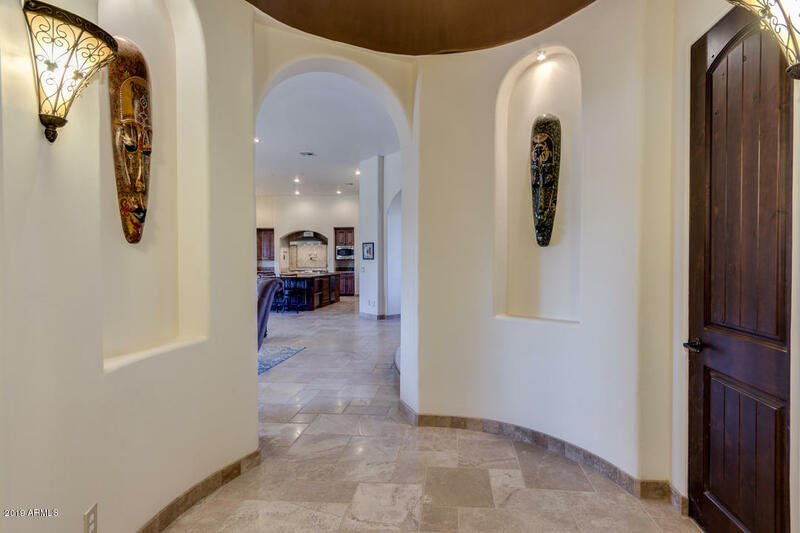 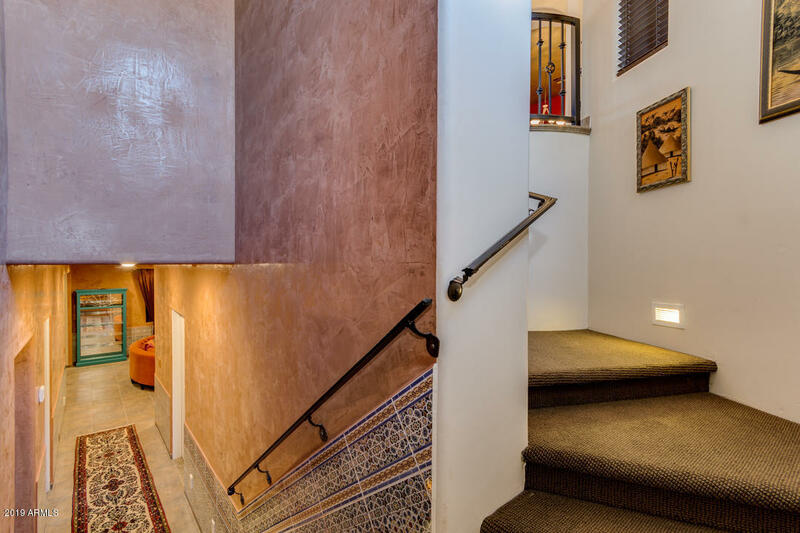 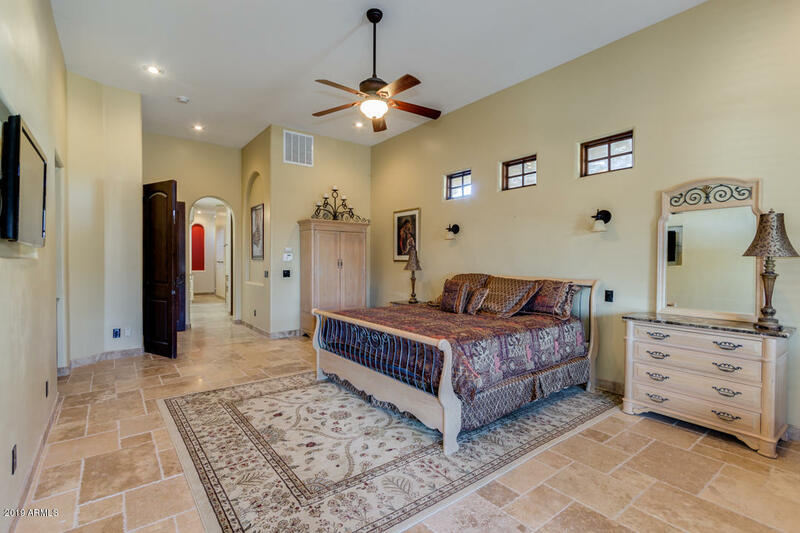 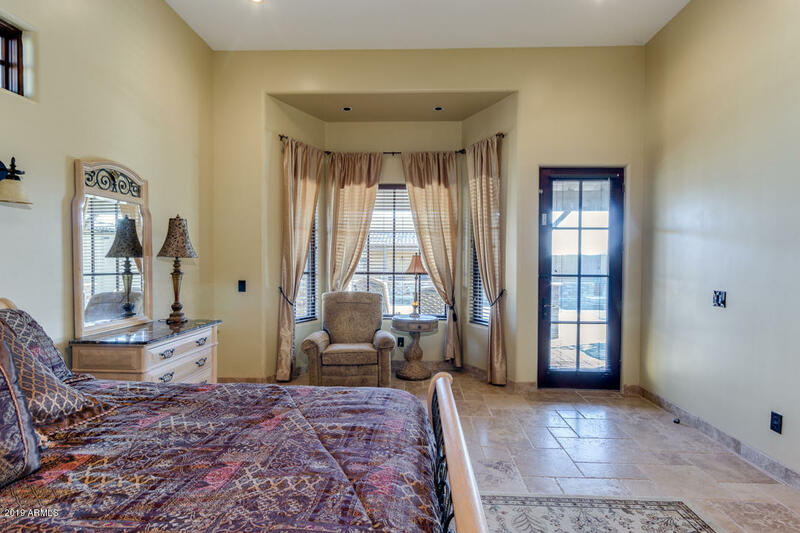 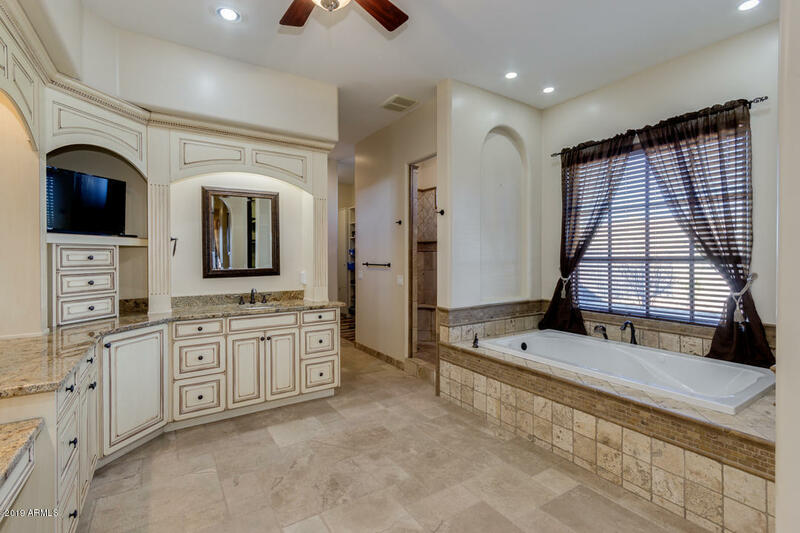 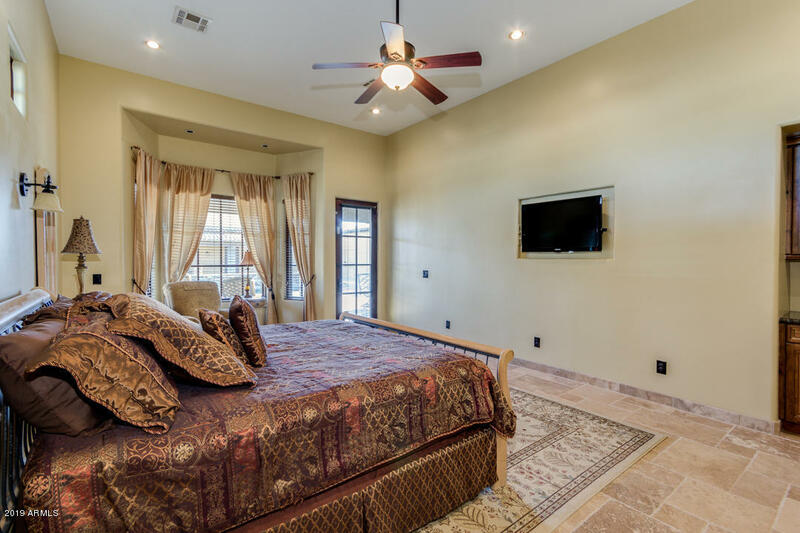 The owners call it ''The Moroccan Room'' Custom tile, venetian plaster, and a great bar area are sure to impress. 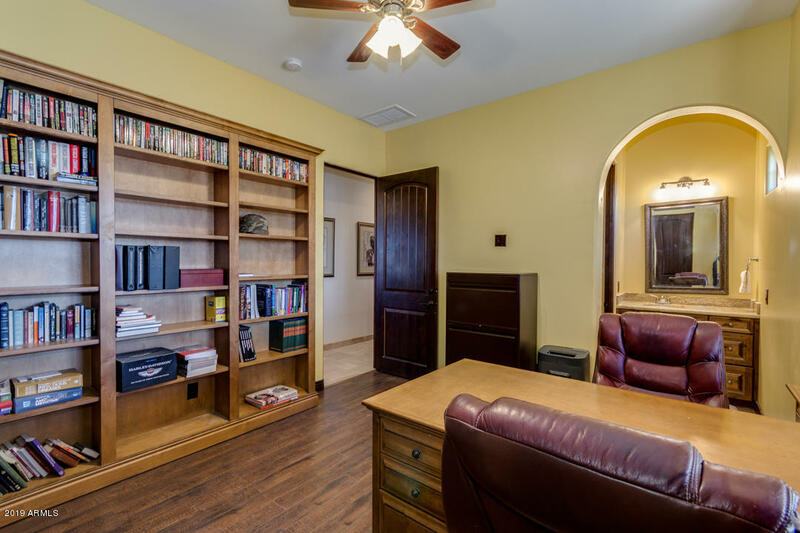 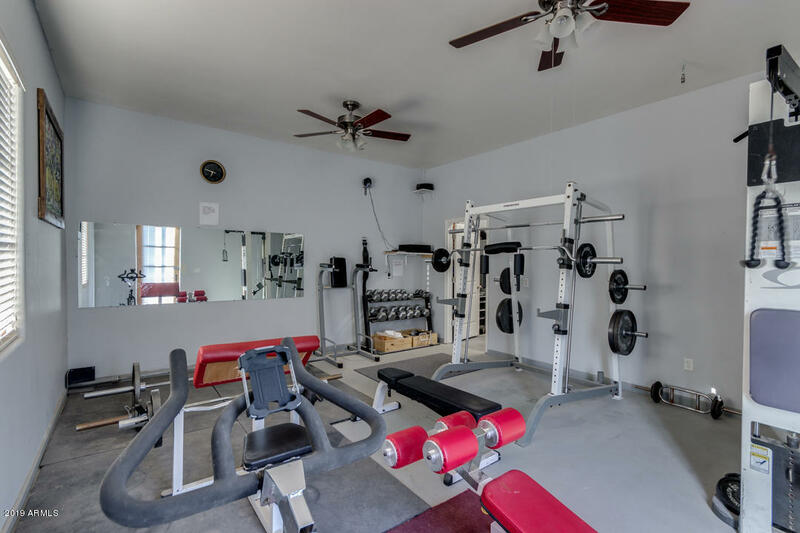 It is also a walkout basement with easy access to the pool and backyard. 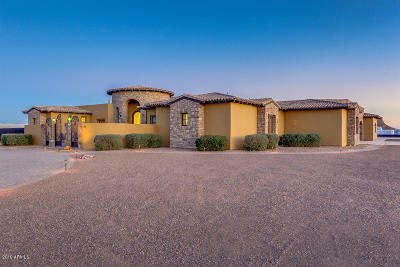 The main home has a central vac, versaille travertine, specialty paint, and too many othe rfeatures to list. 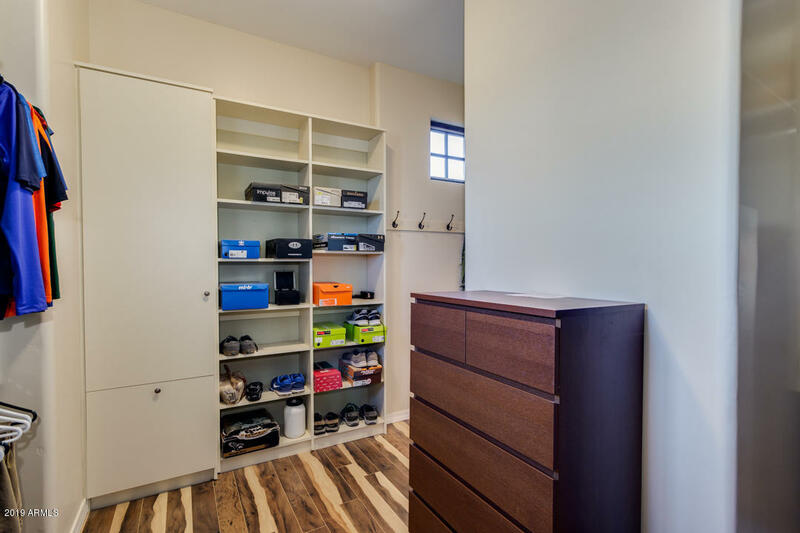 There is a 660 sq. 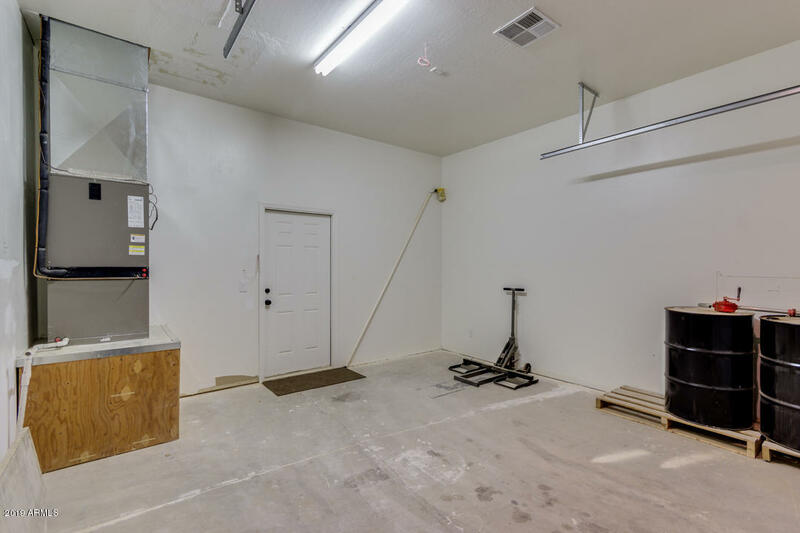 ft. shop with a 320 sq. 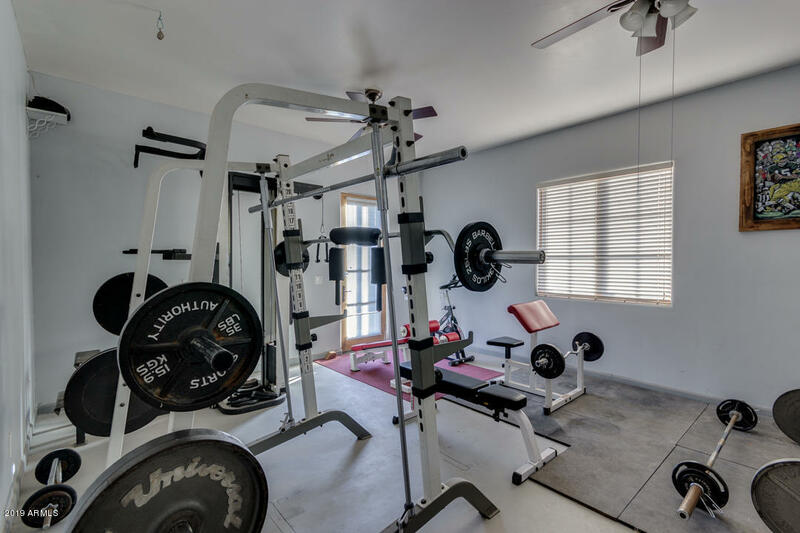 ft. gym to boot! The driveway is paved and the exterior sidewalks have lighting. 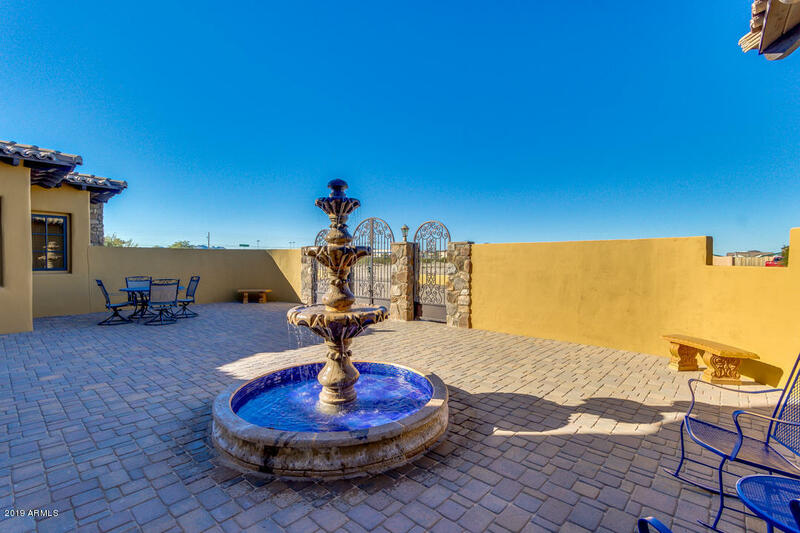 The pool is 18000 gallons with a swim up bar. 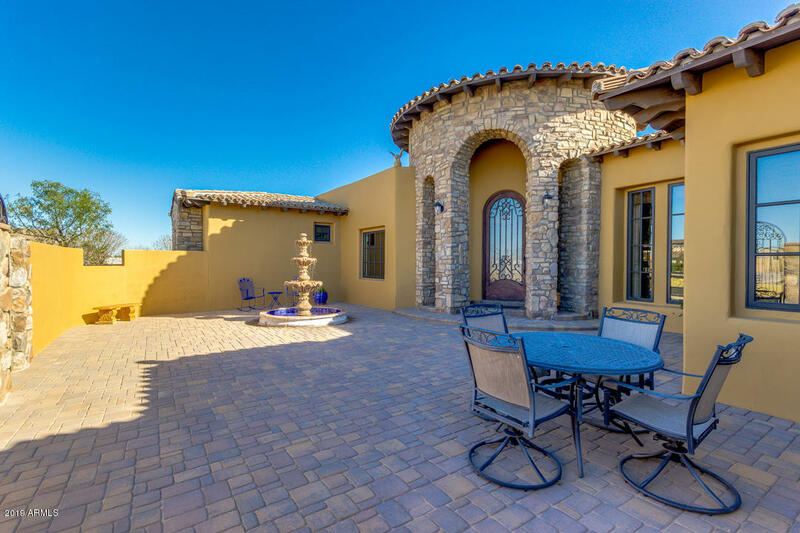 The patio is 24,000 sq. 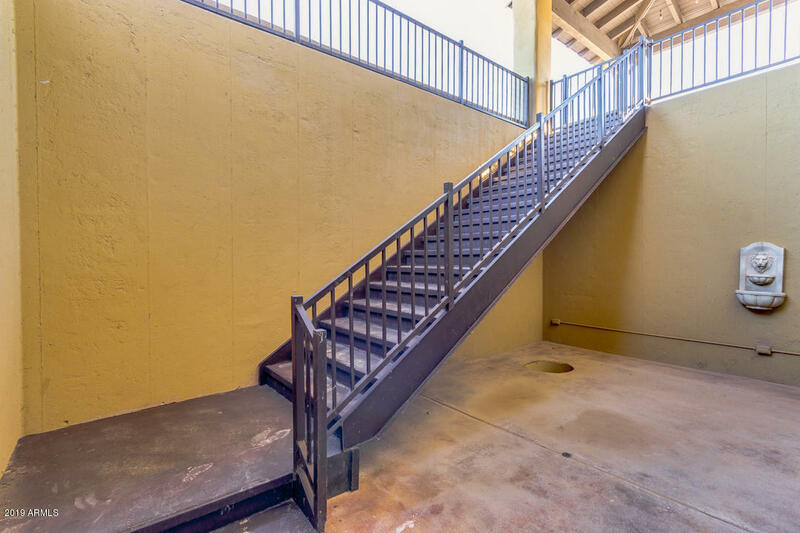 ft. with 16,000 under roof. 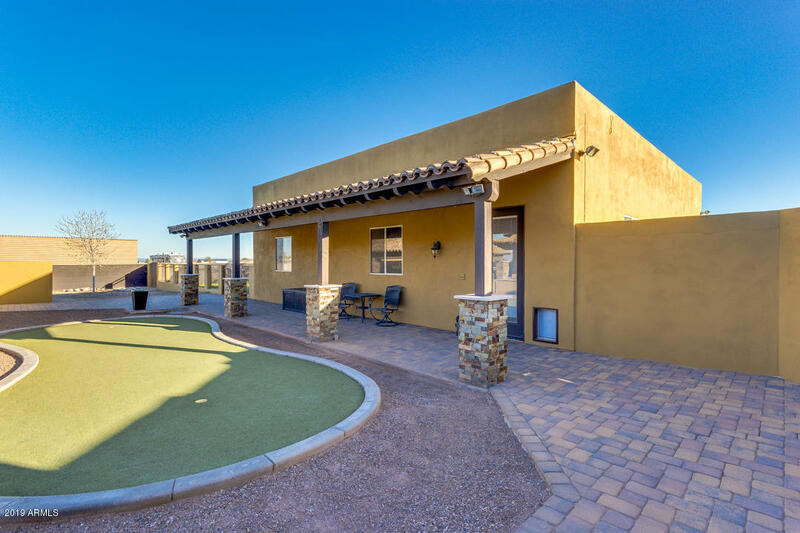 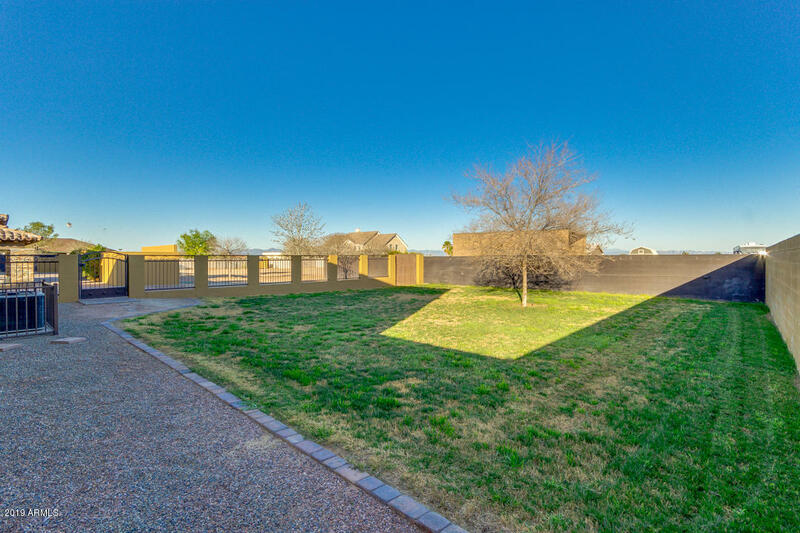 Threes garden beds, grass kennel, putting green, and sunken kitchen make tis backyard the party place. 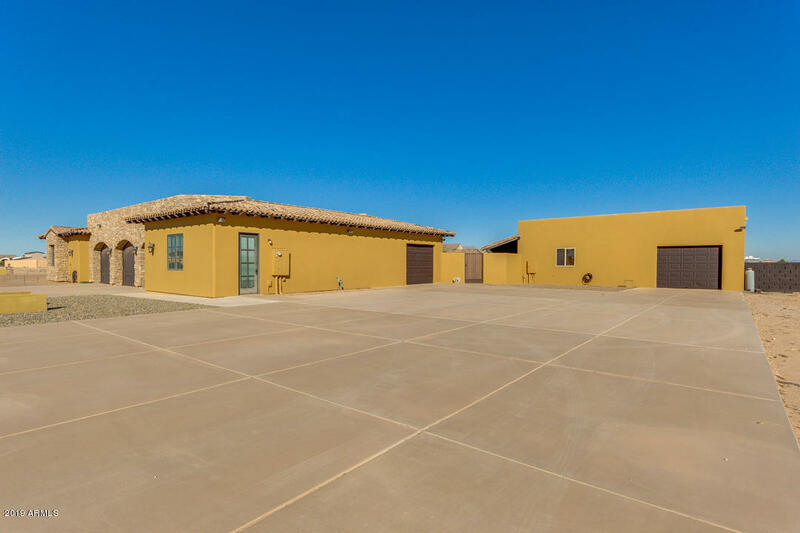 The recently updated well is 600 feet deep with a 5,000 gallon holding tank and computerized pump that will supply 27 GPM. 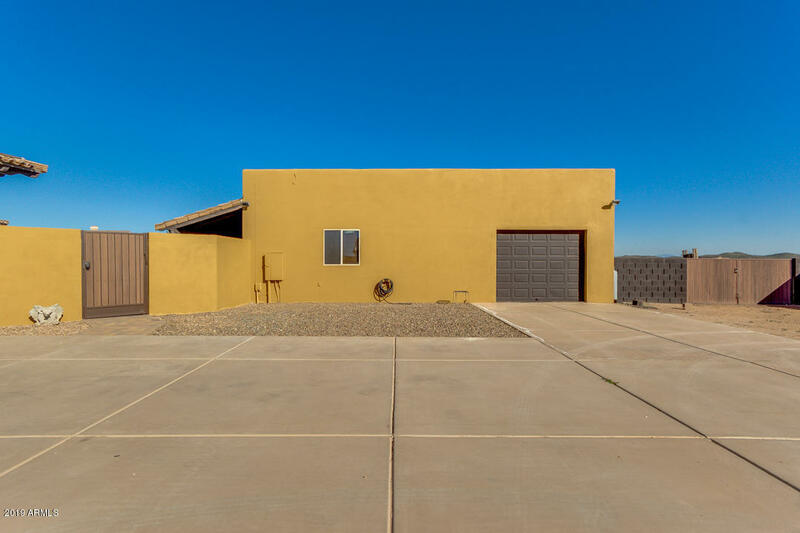 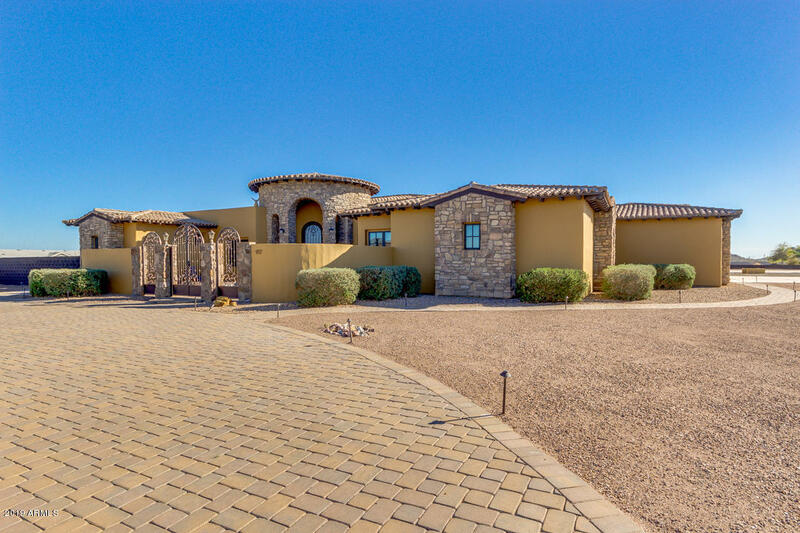 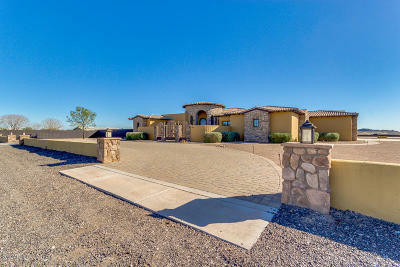 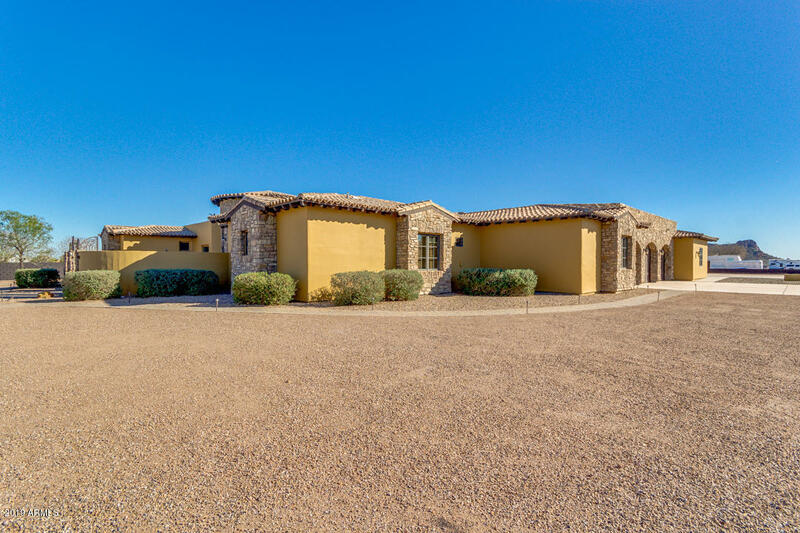 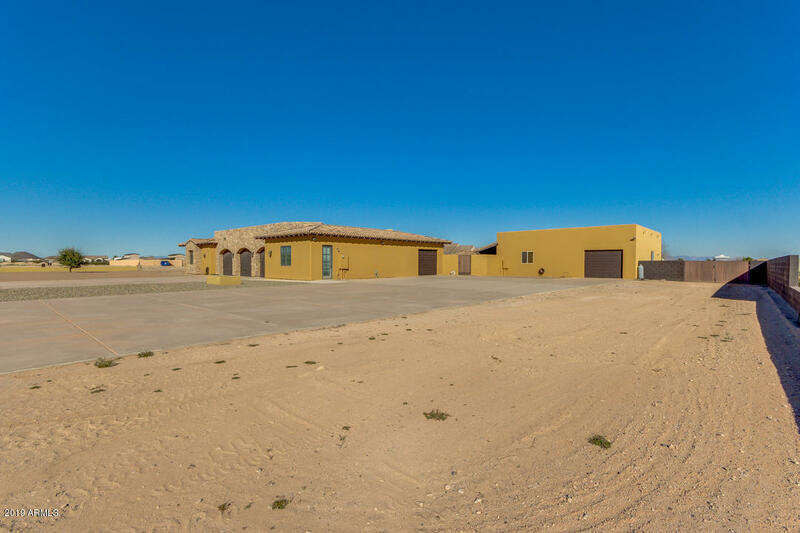 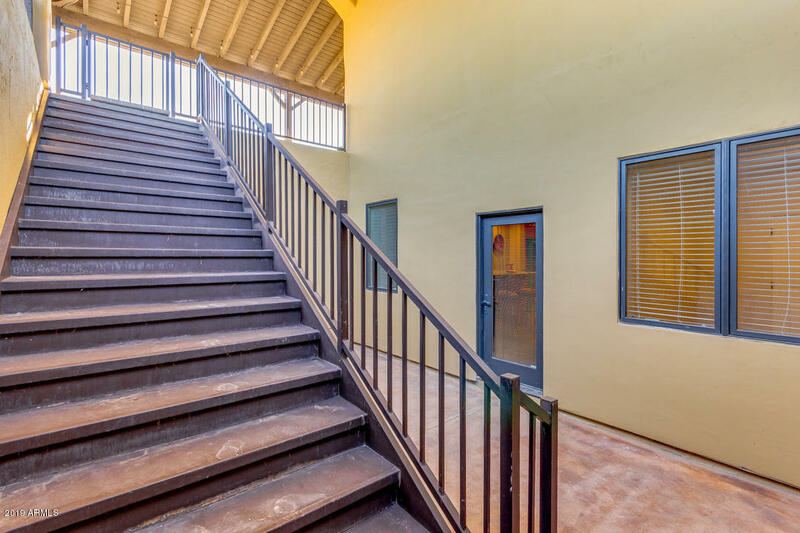 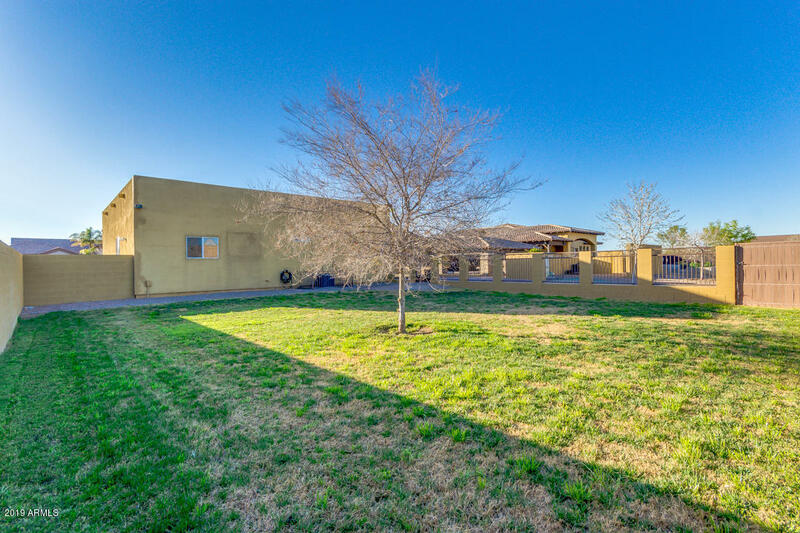 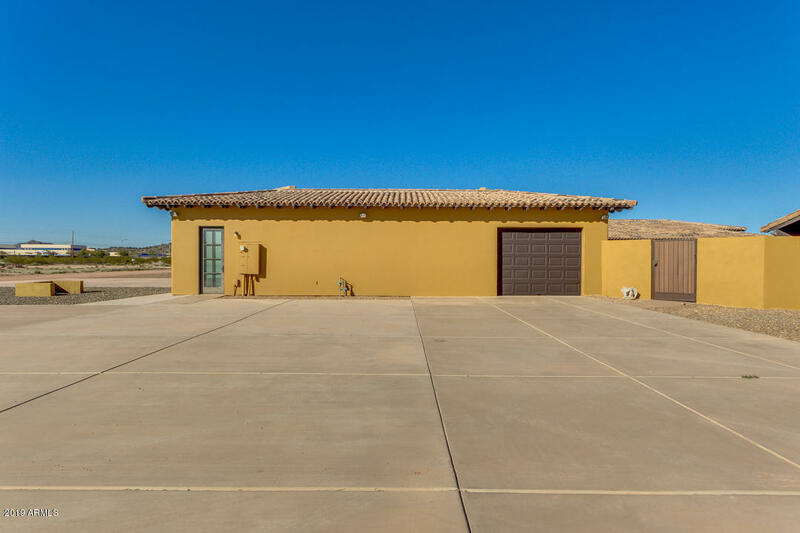 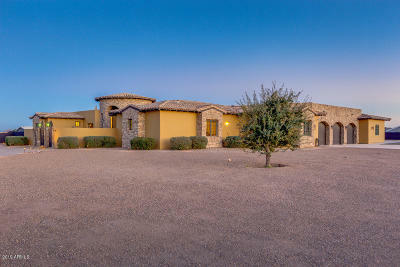 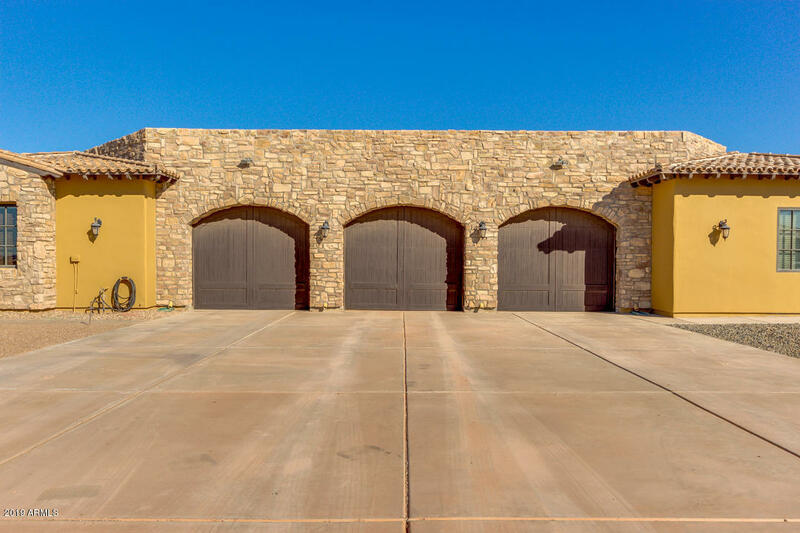 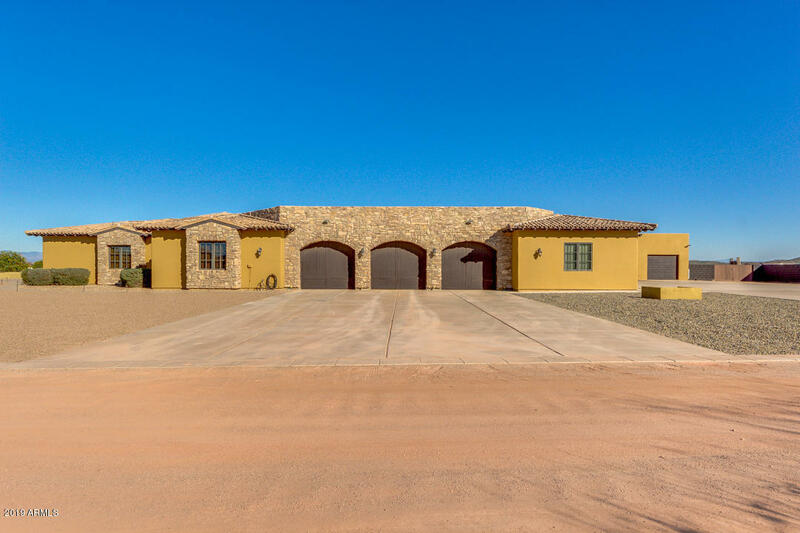 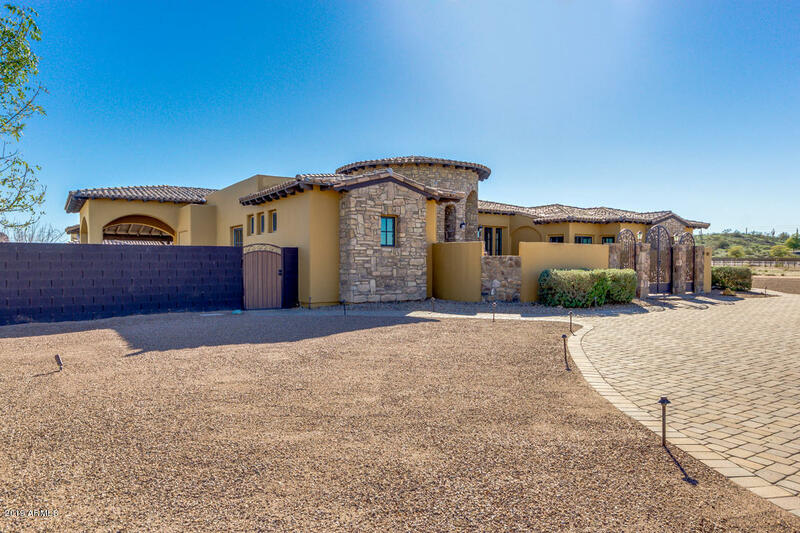 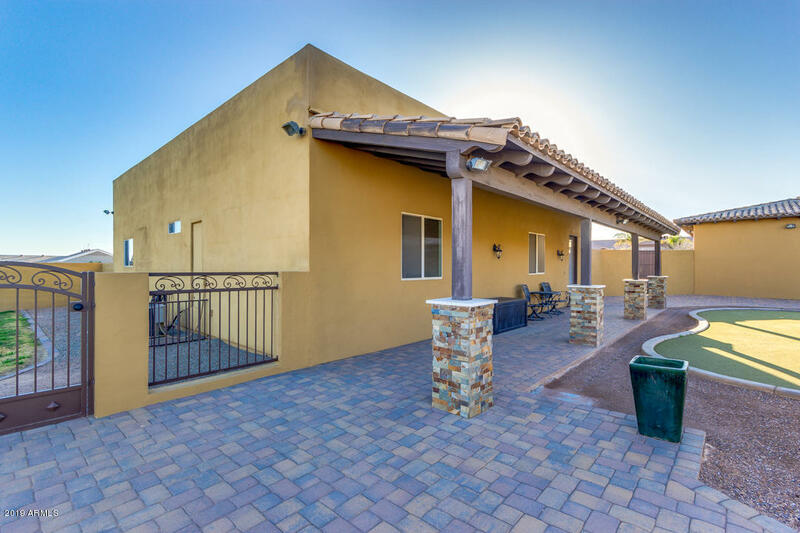 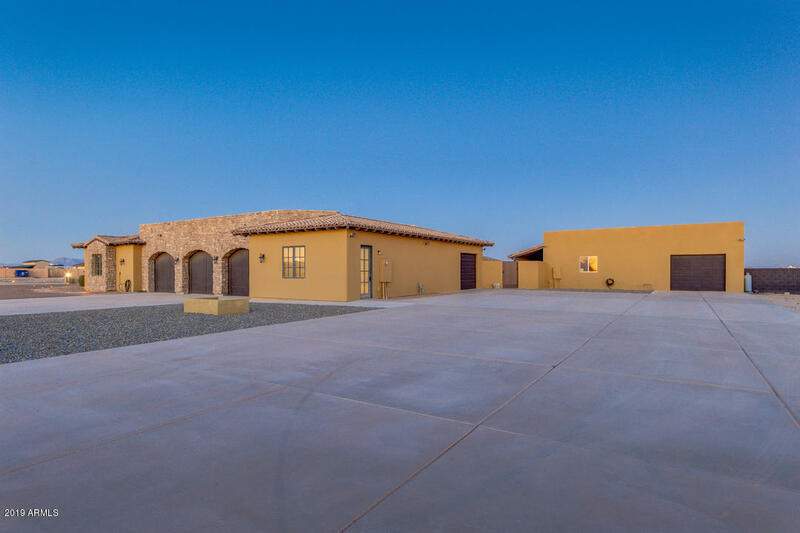 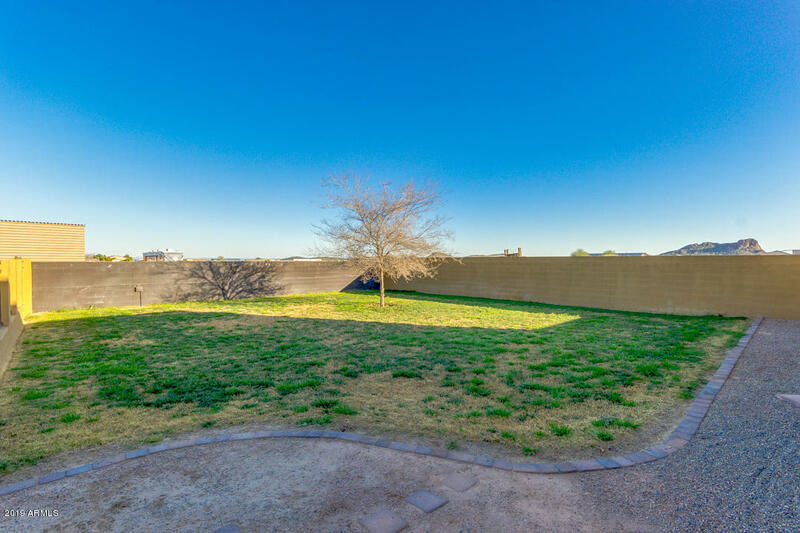 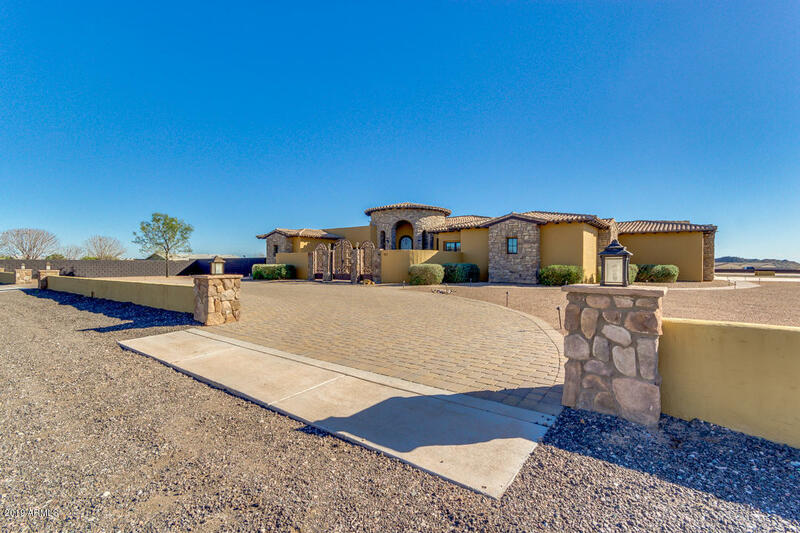 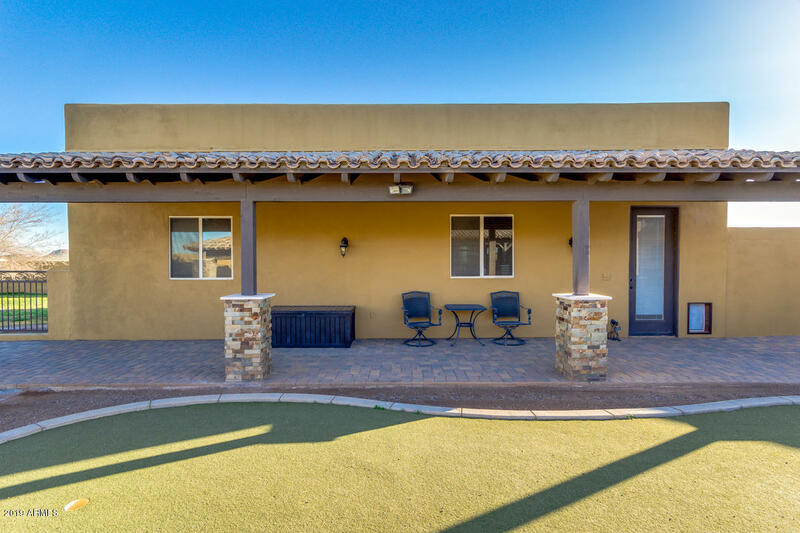 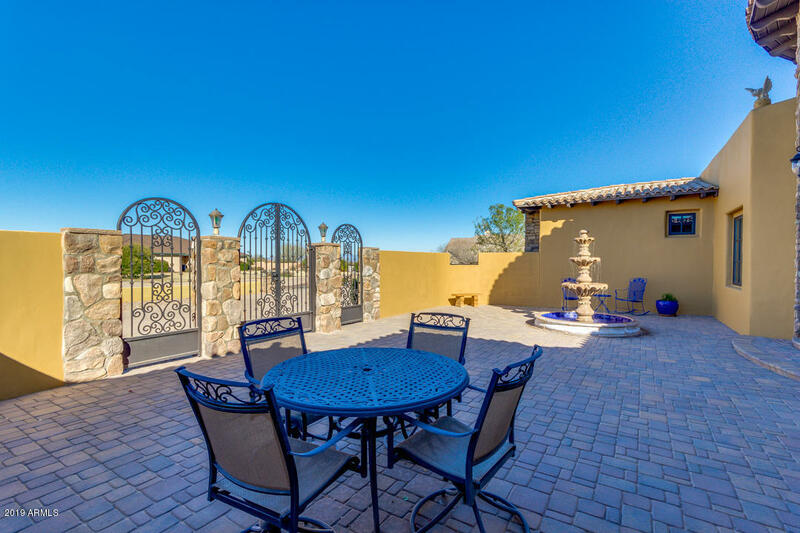 1 acre(+-) is fenced with a block wall that is 6 feet tall and has two gated entrances. 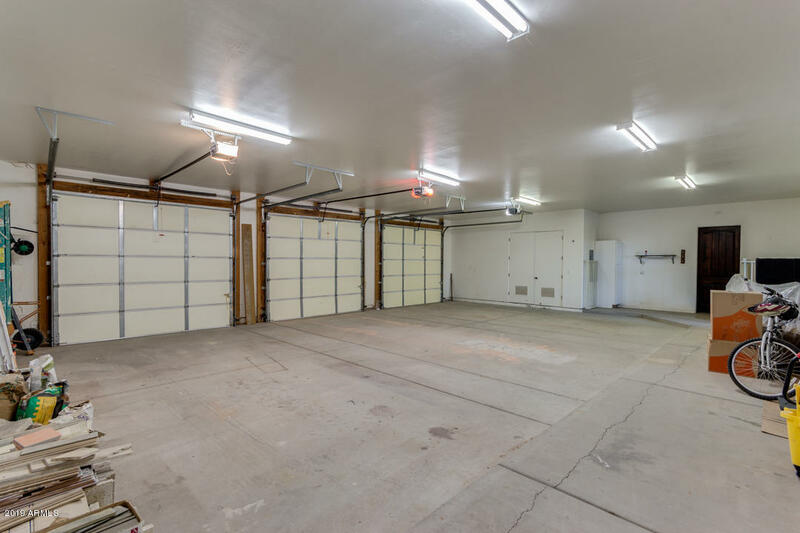 There is an awning to store hay, RV's or whatever you want to keep under roof. 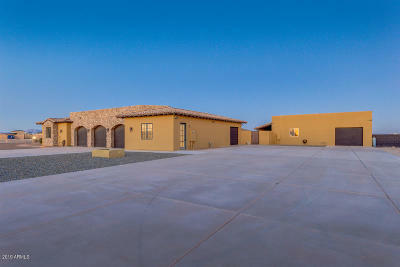 The guest house is 1600 sq. ft. and is located just on the other side of the pool from the main home. 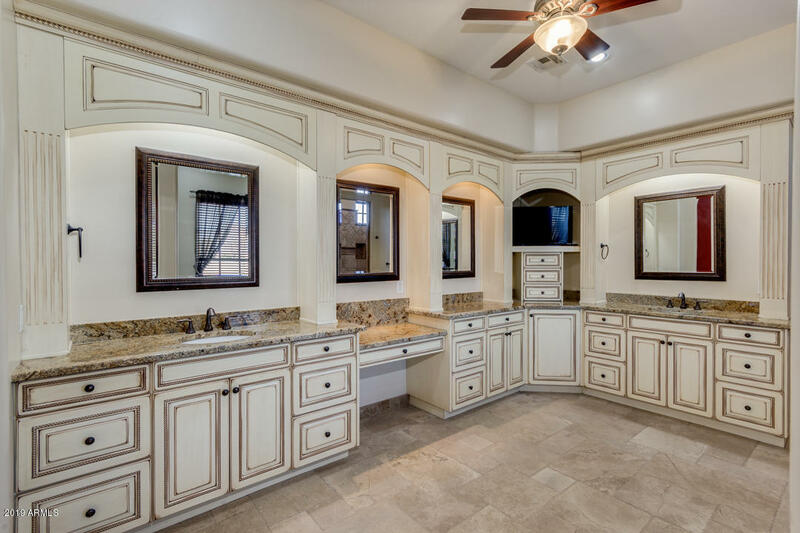 It would impossible to recreate this beautiful home for the listing price. You must see this immaculate home!